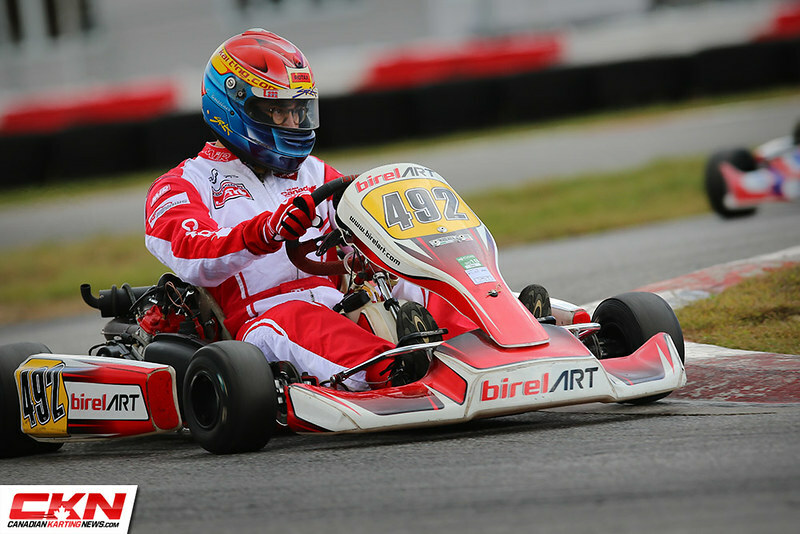 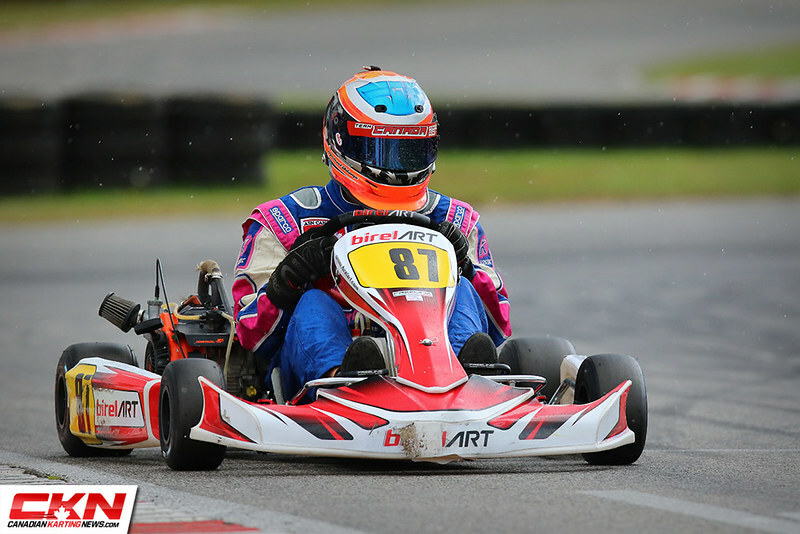 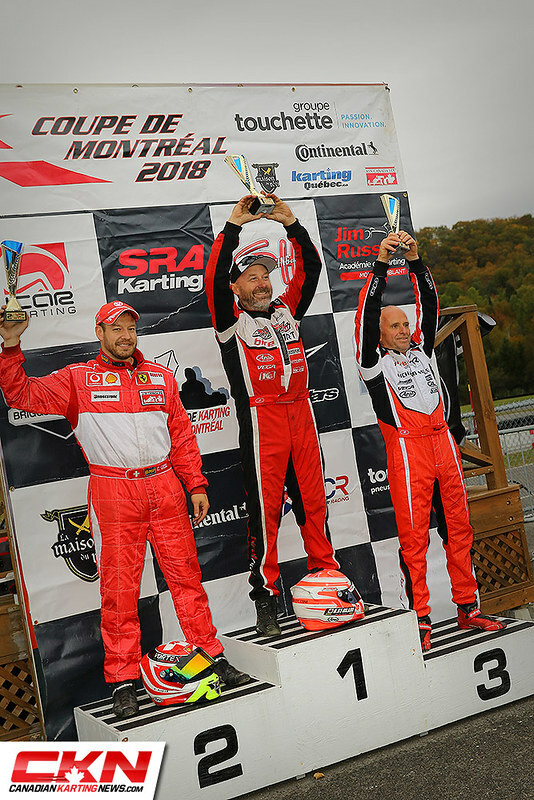 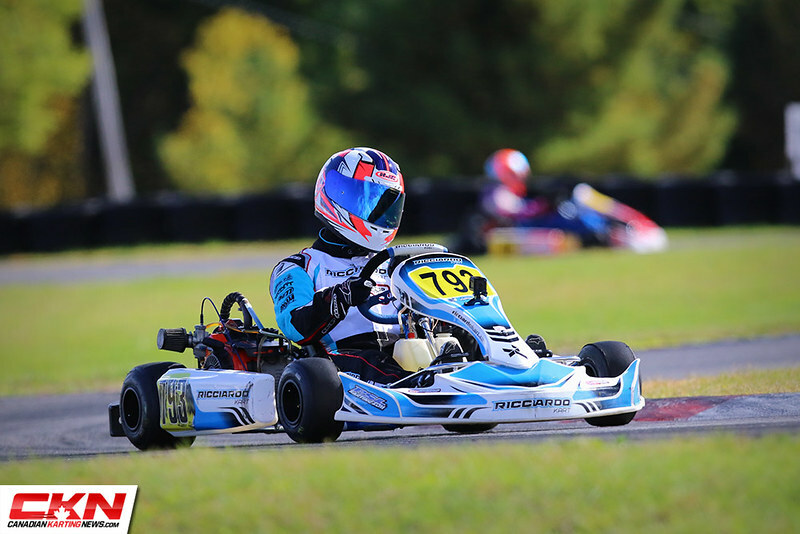 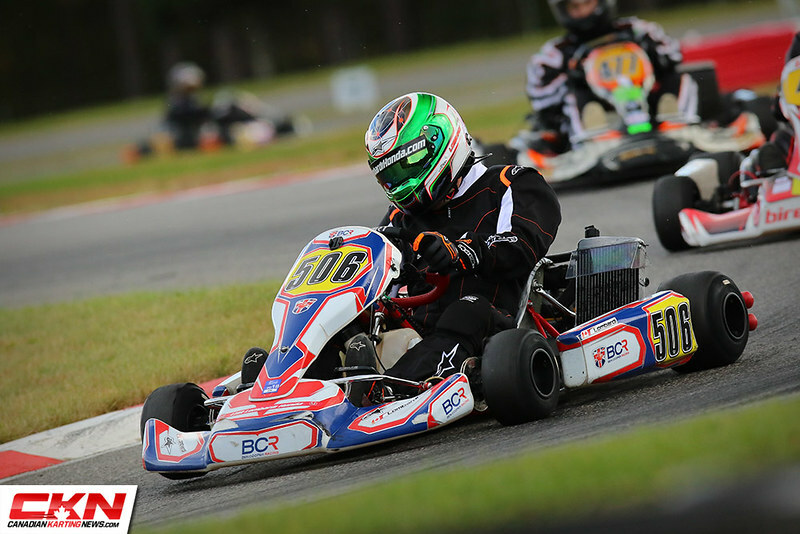 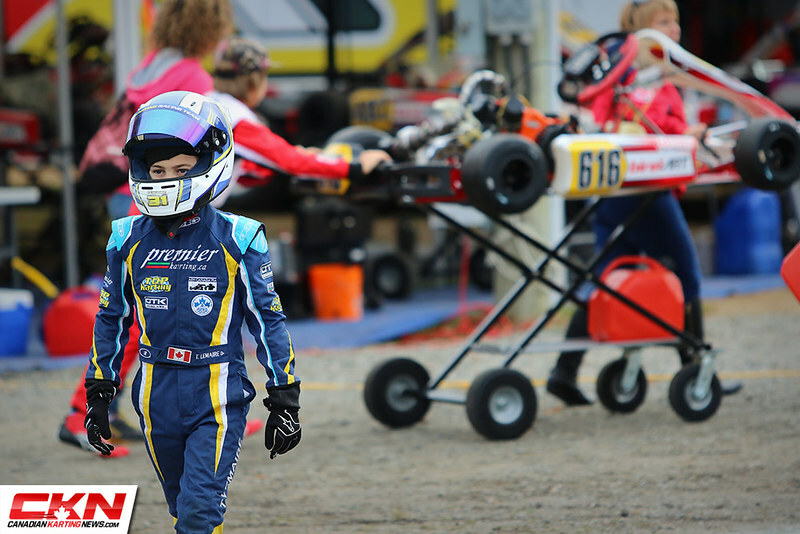 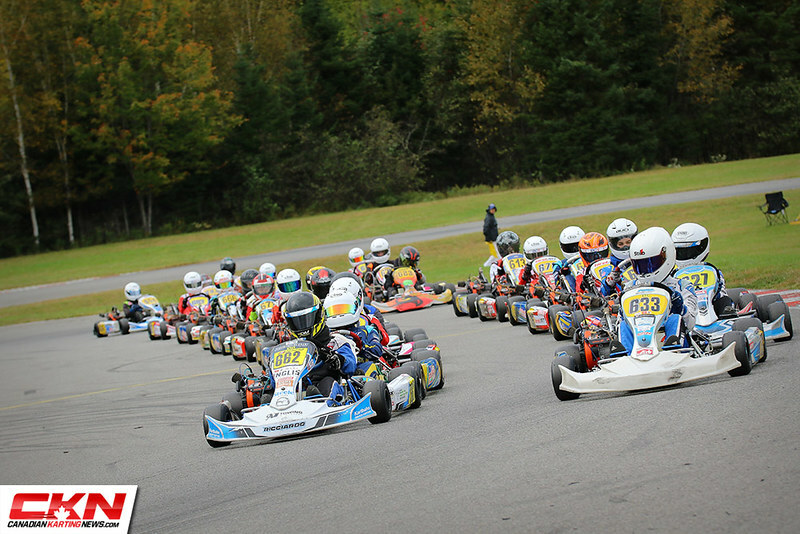 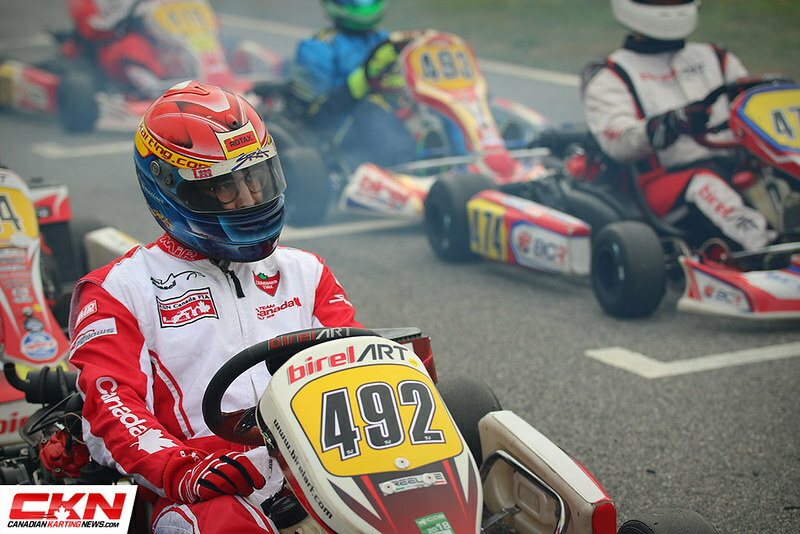 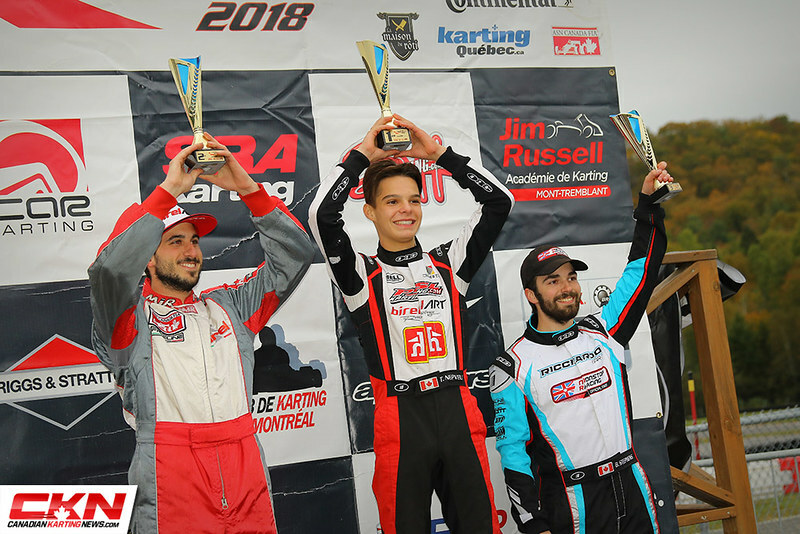 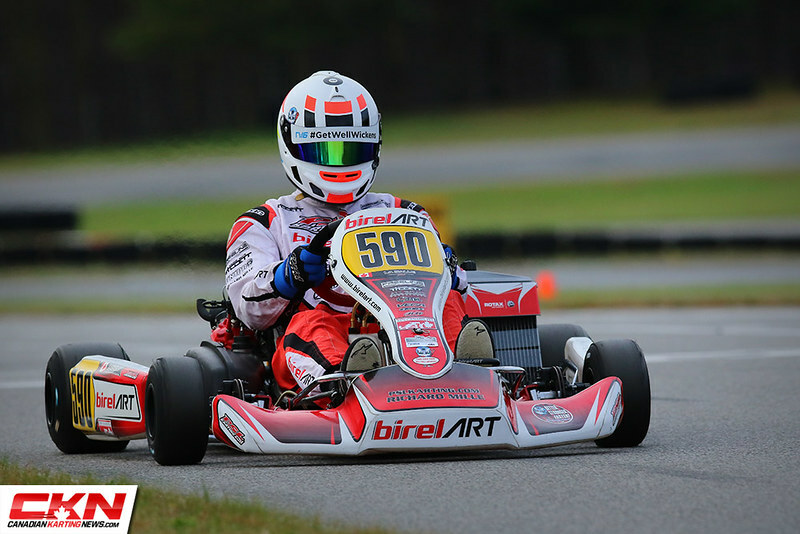 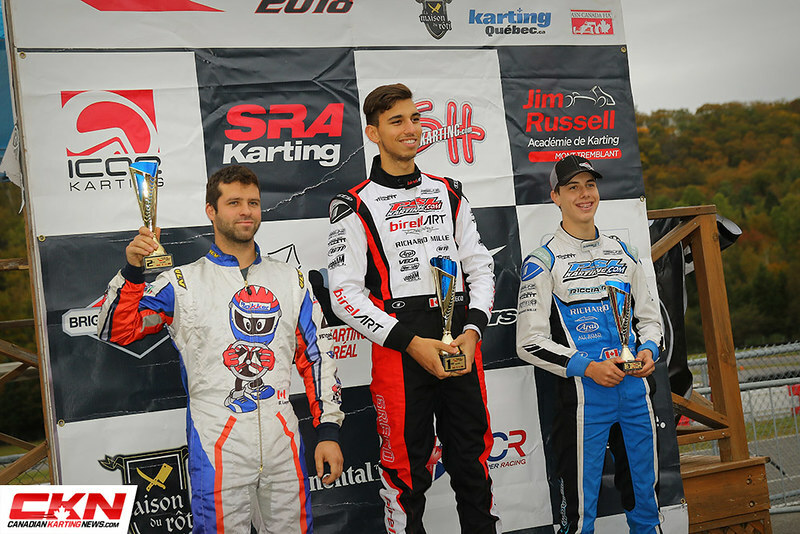 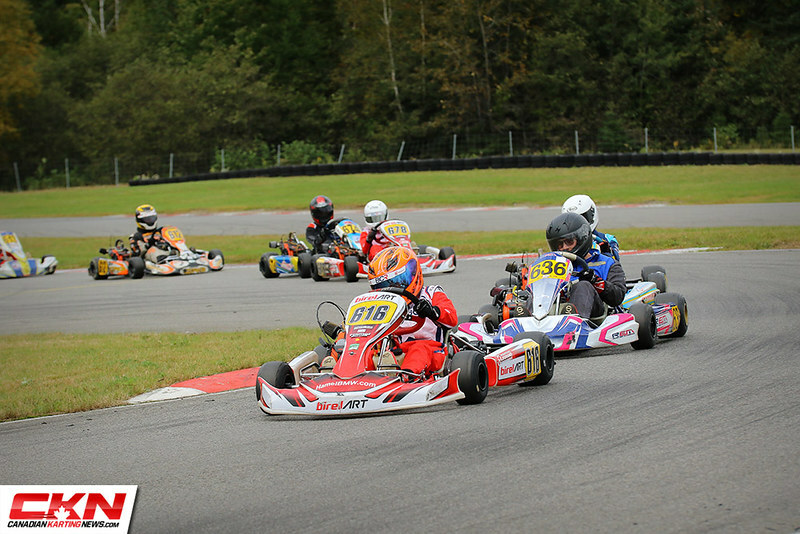 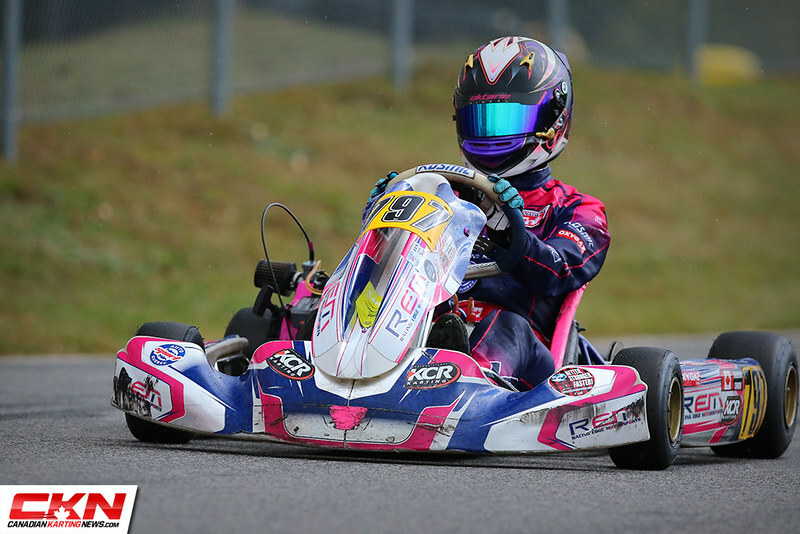 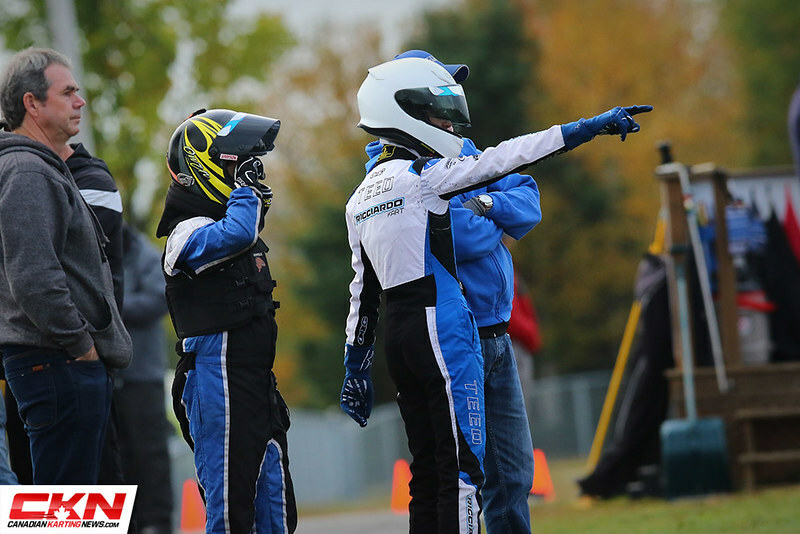 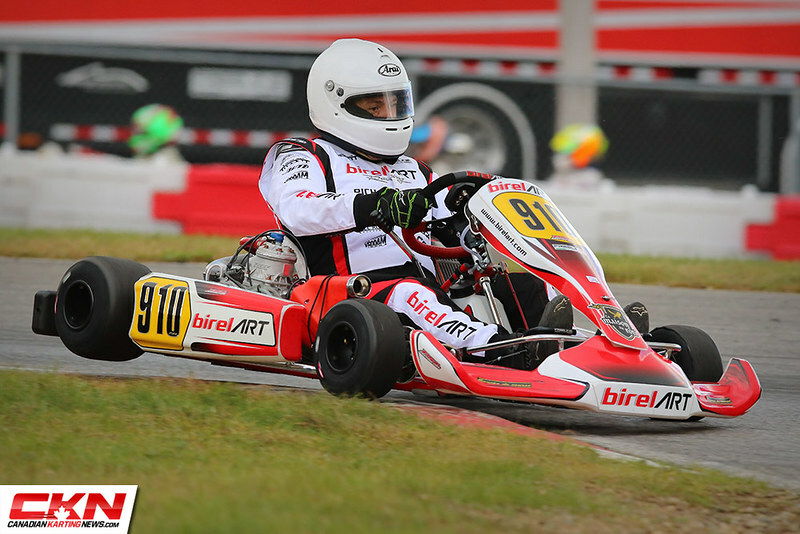 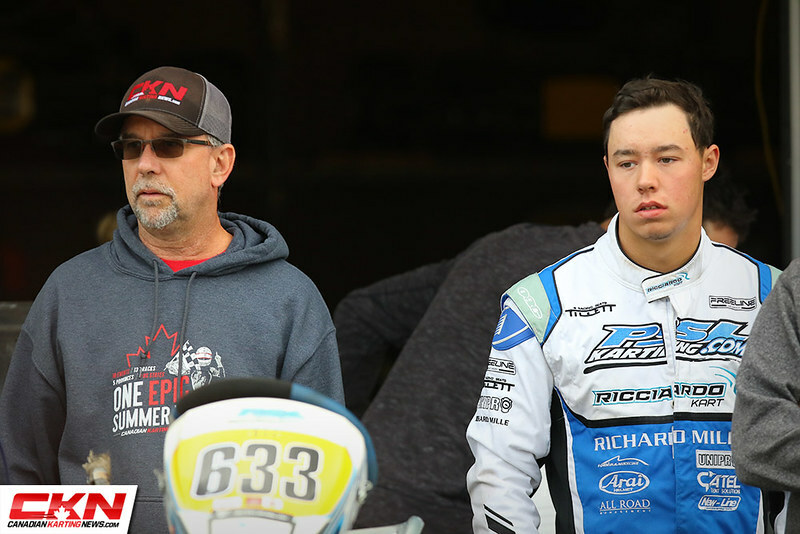 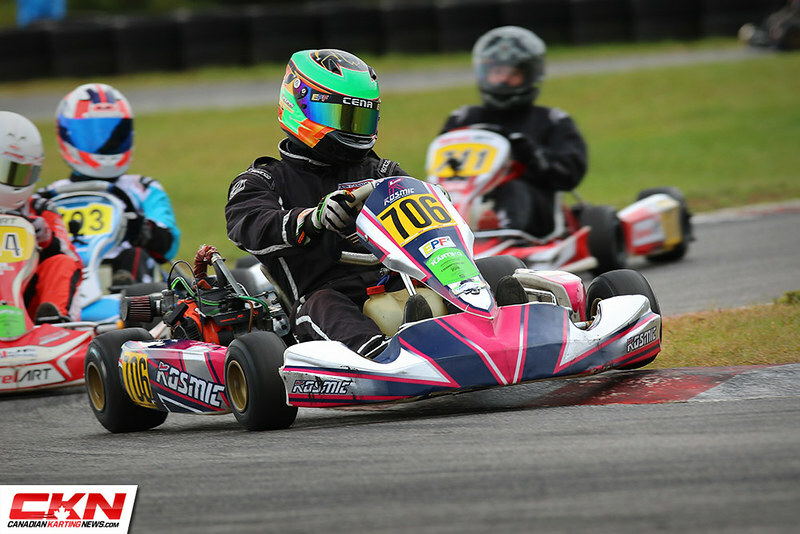 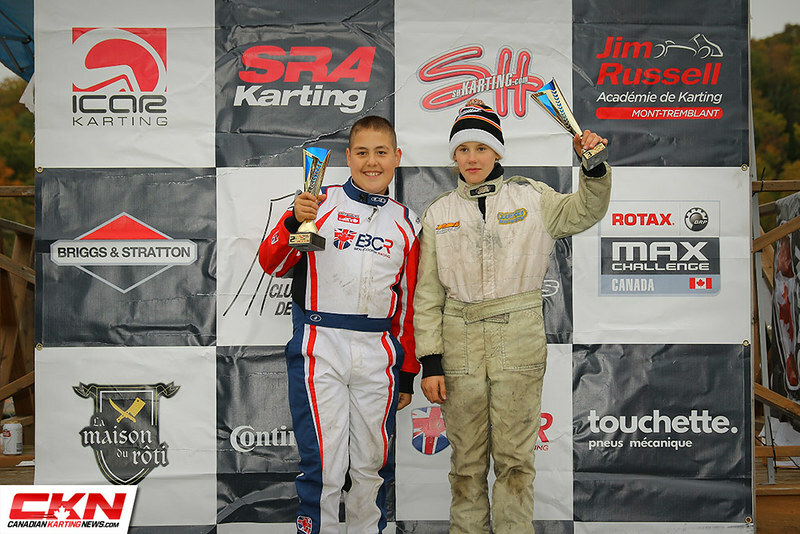 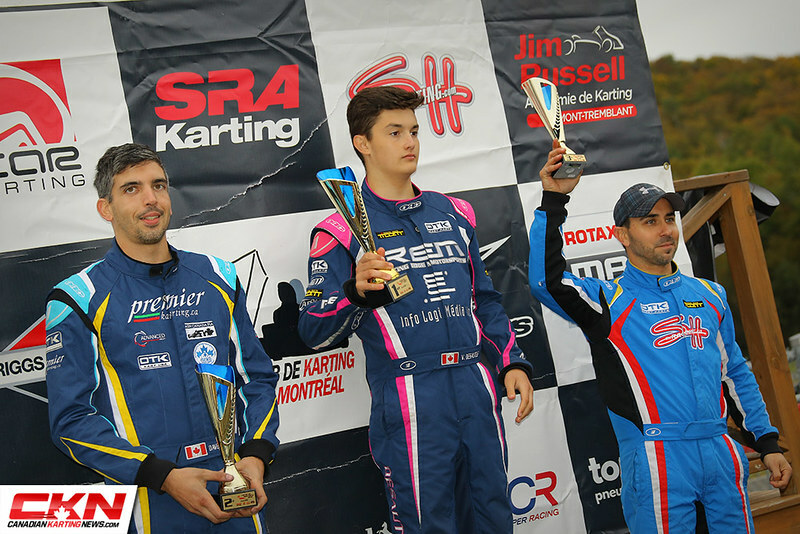 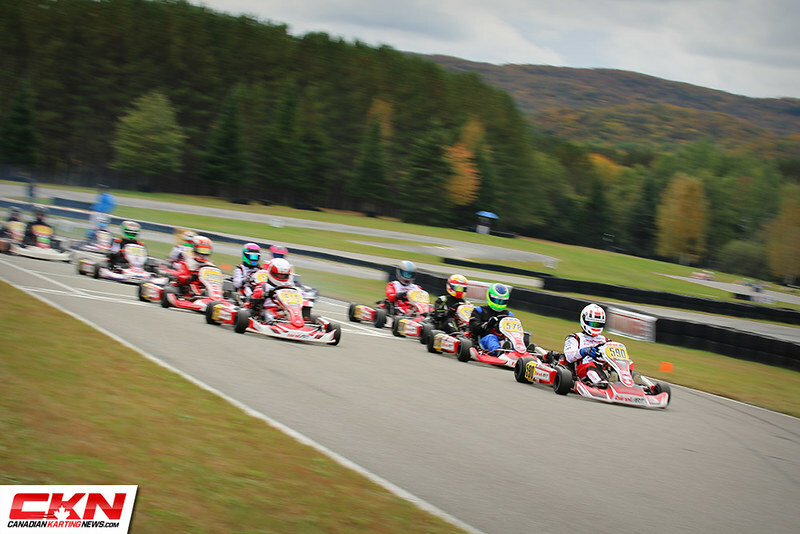 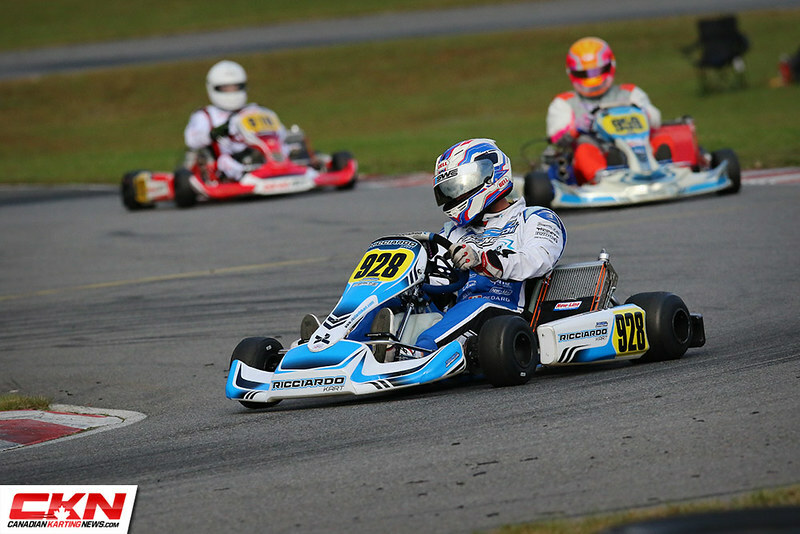 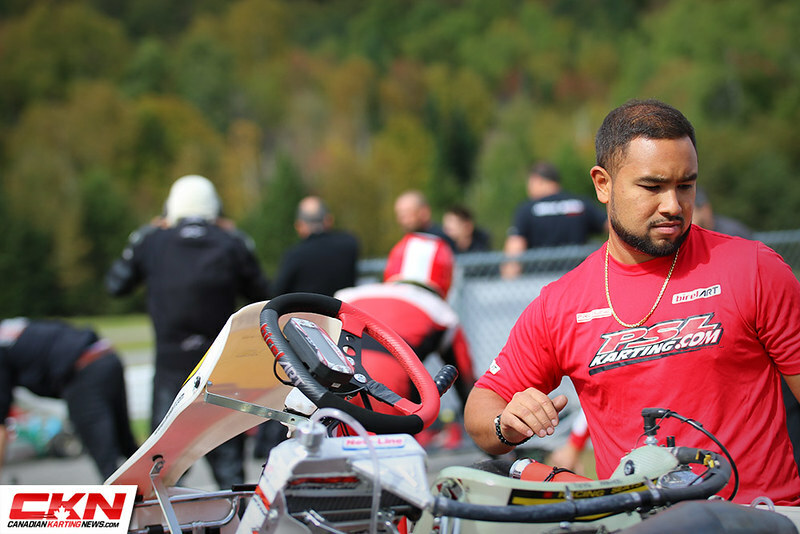 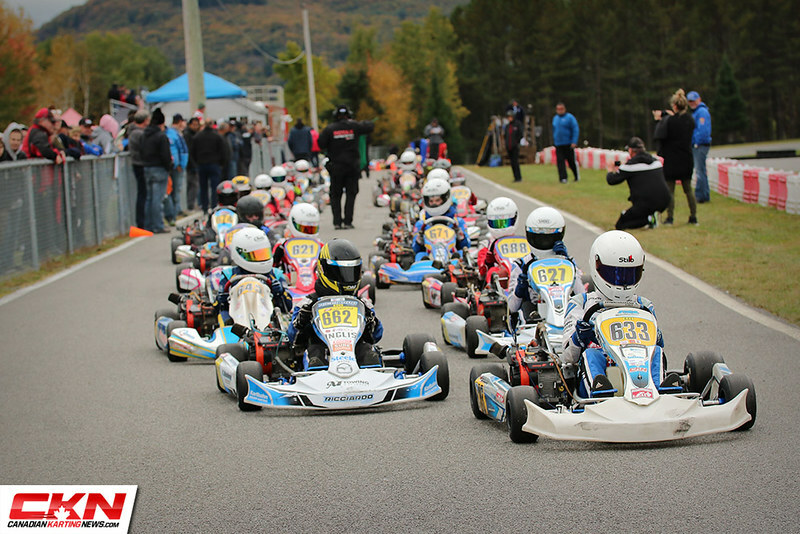 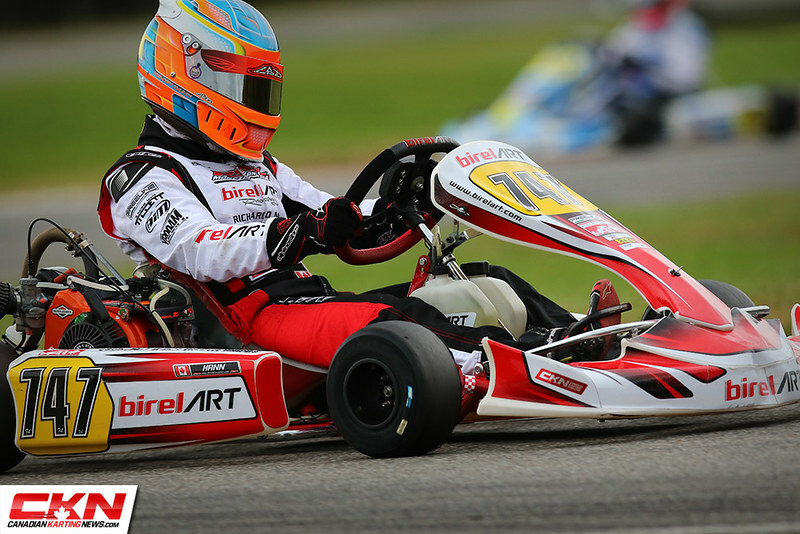 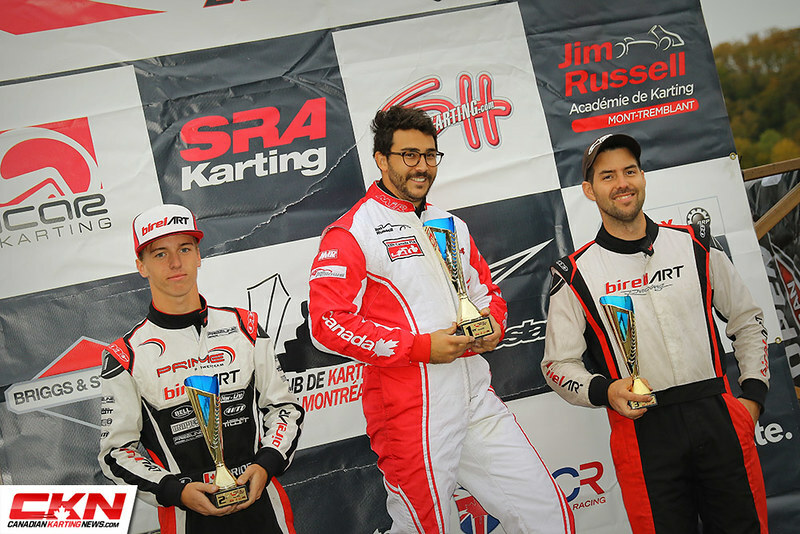 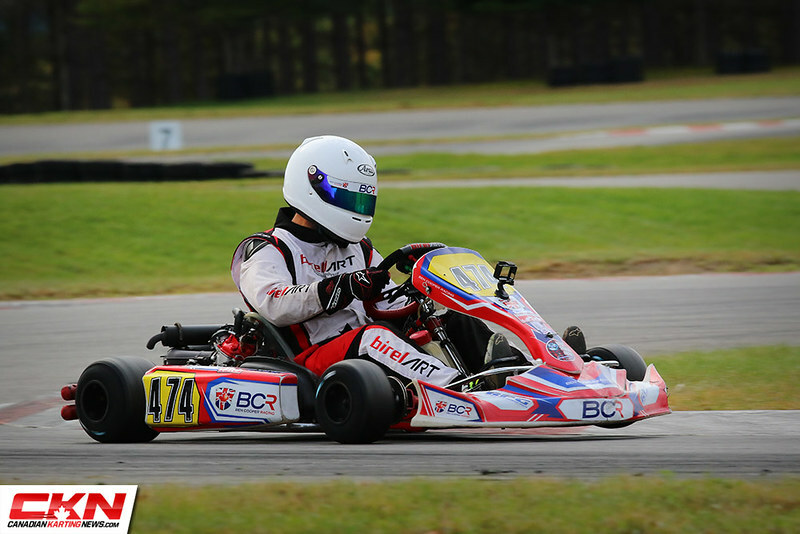 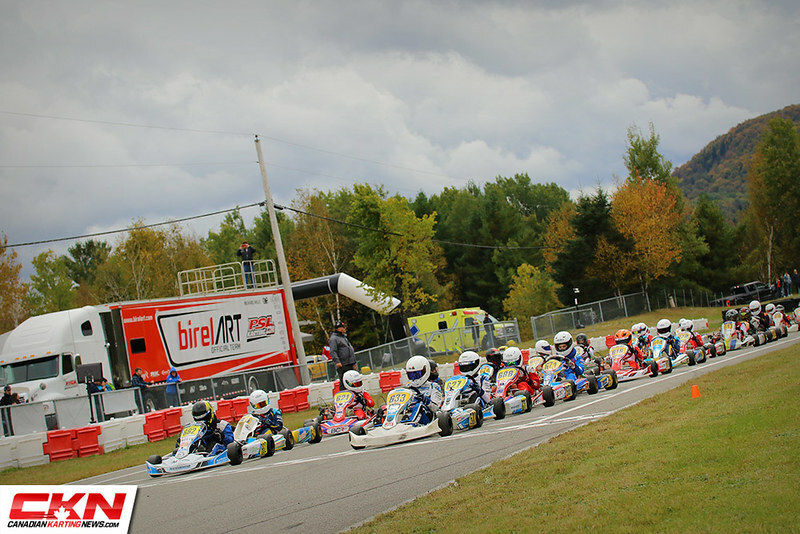 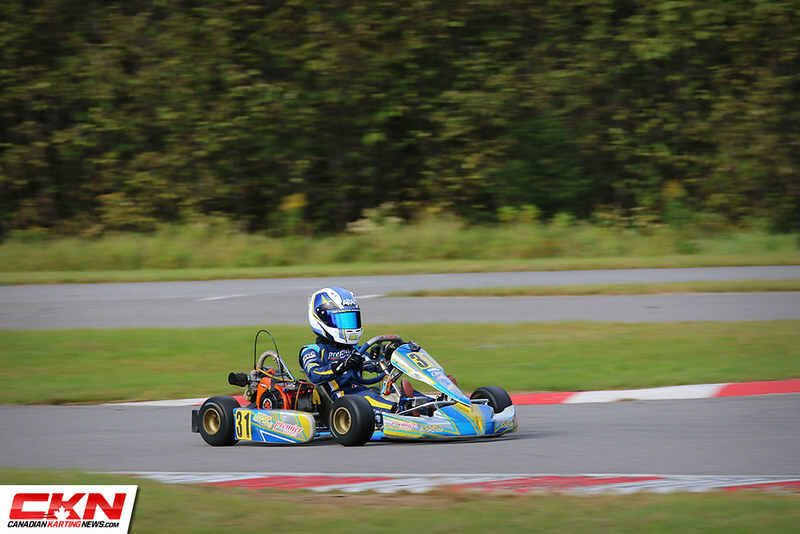 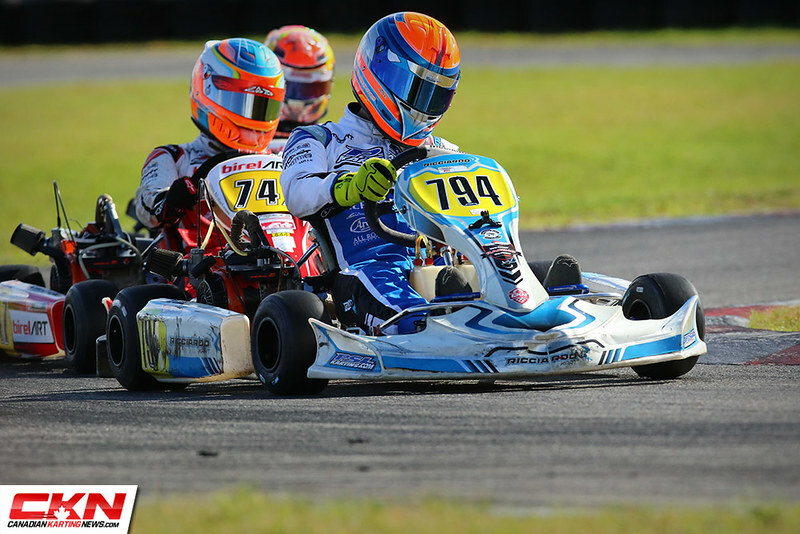 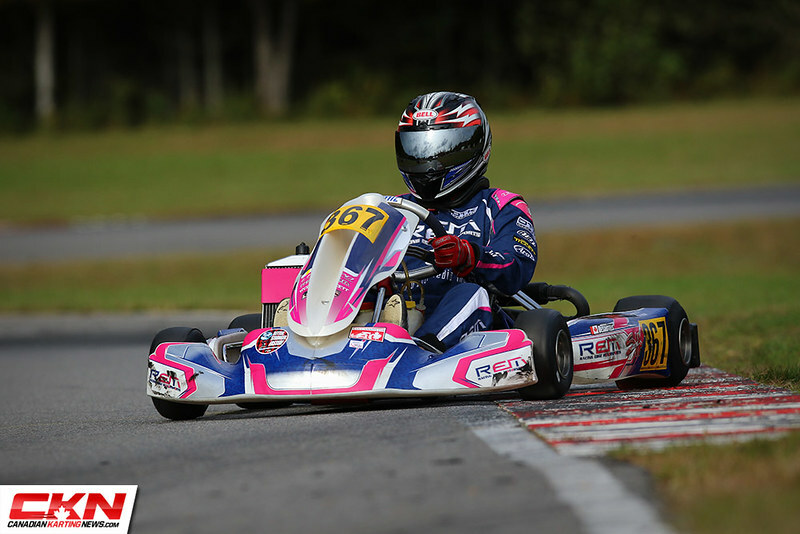 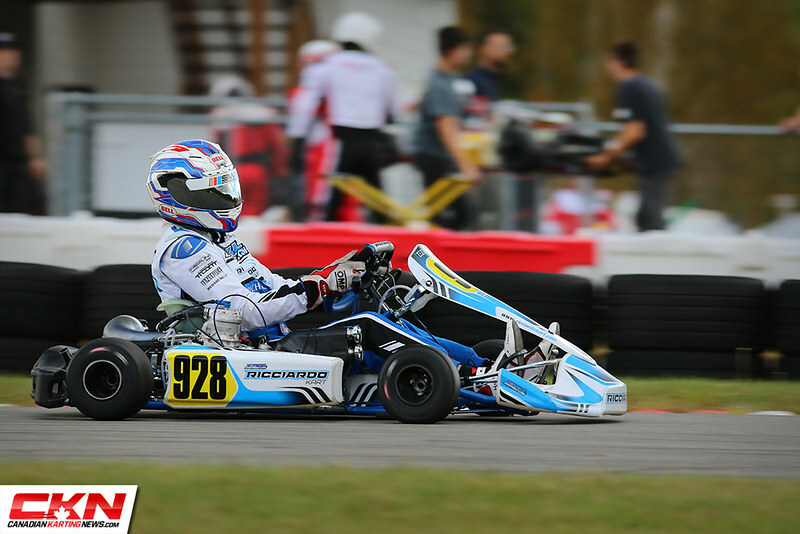 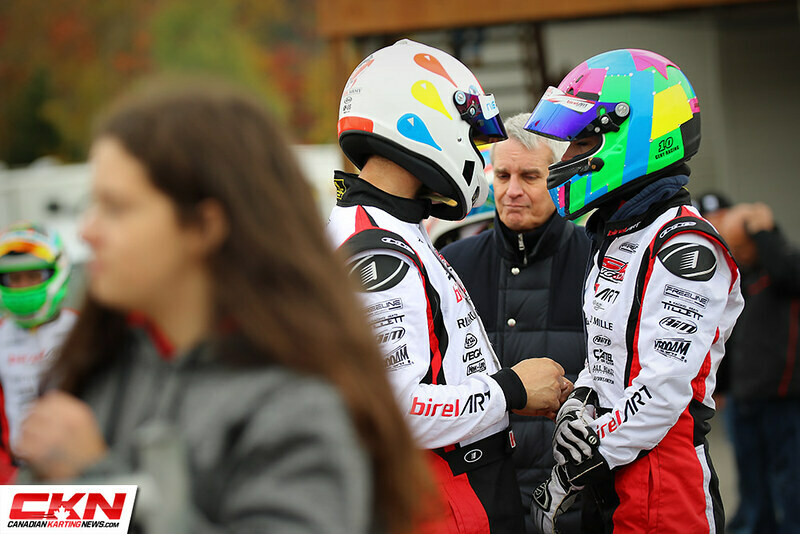 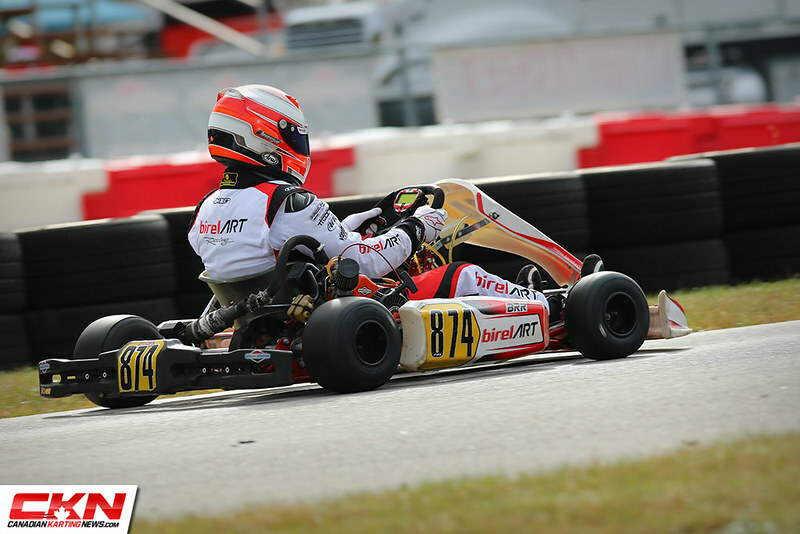 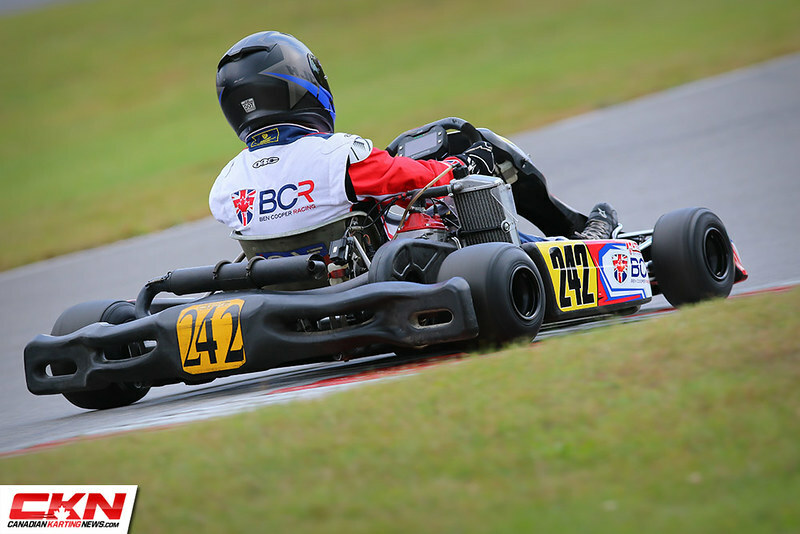 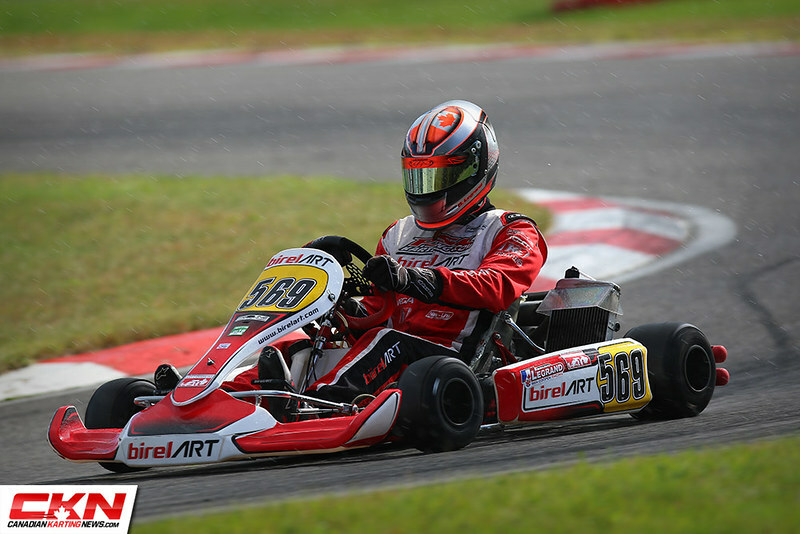 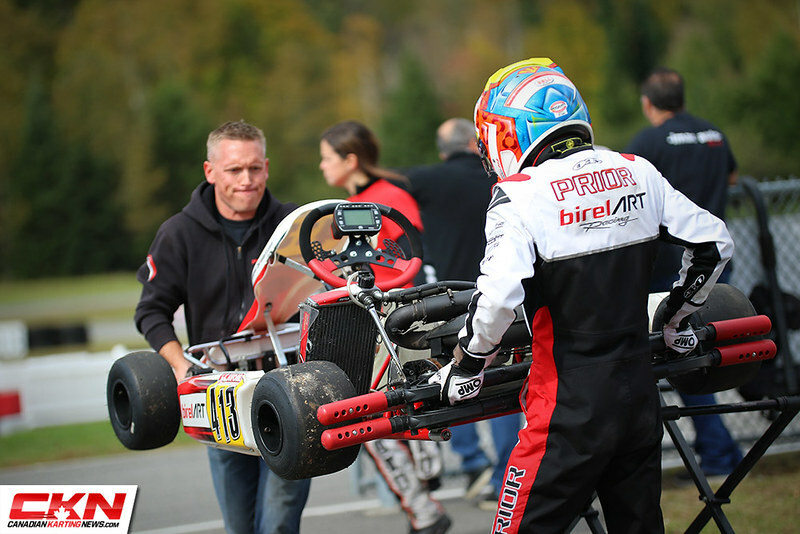 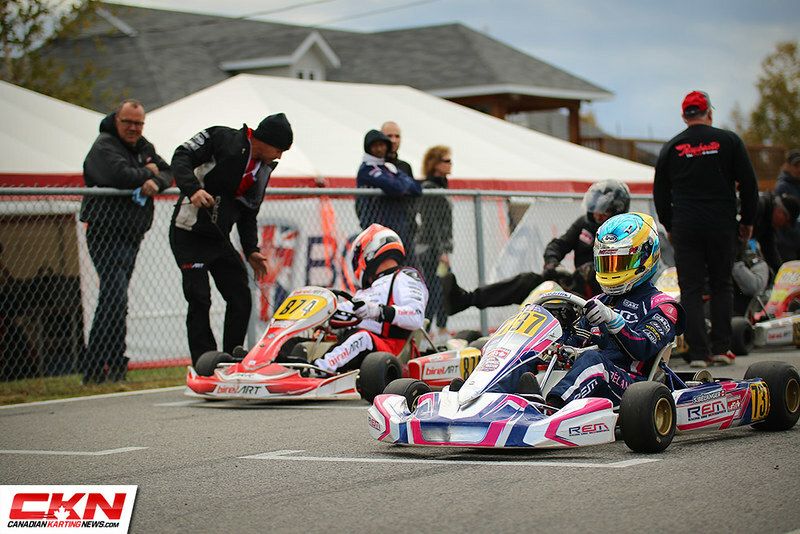 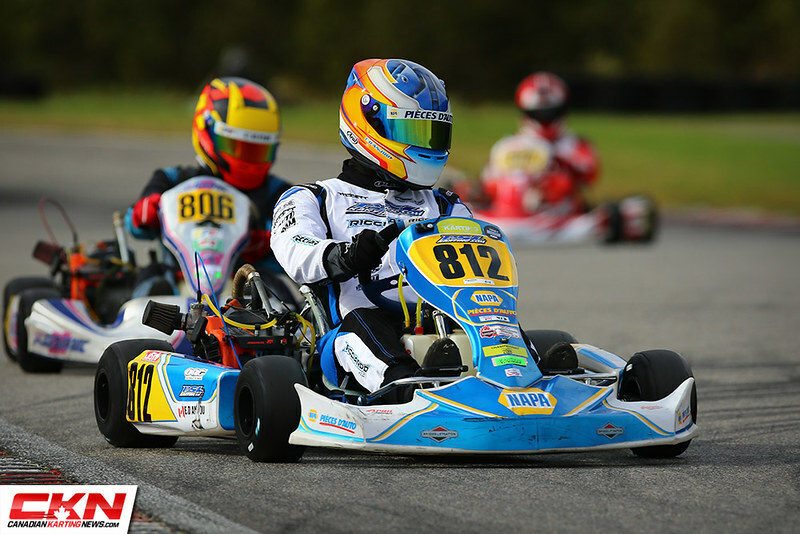 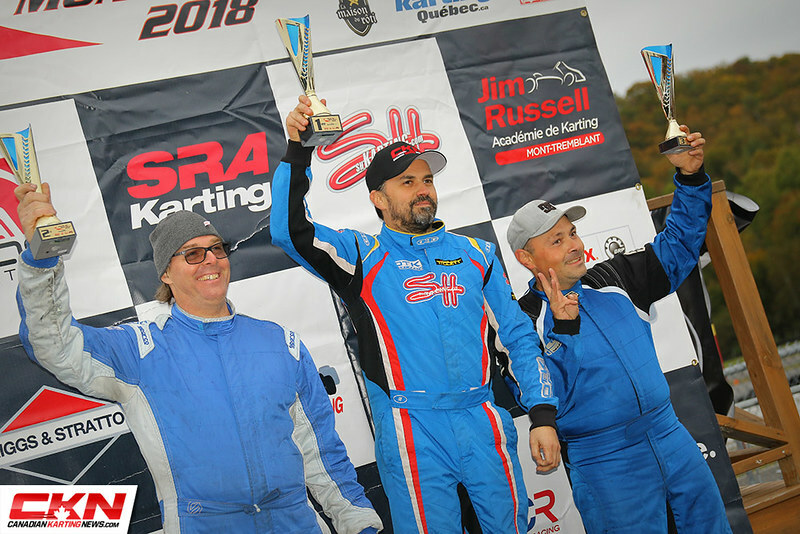 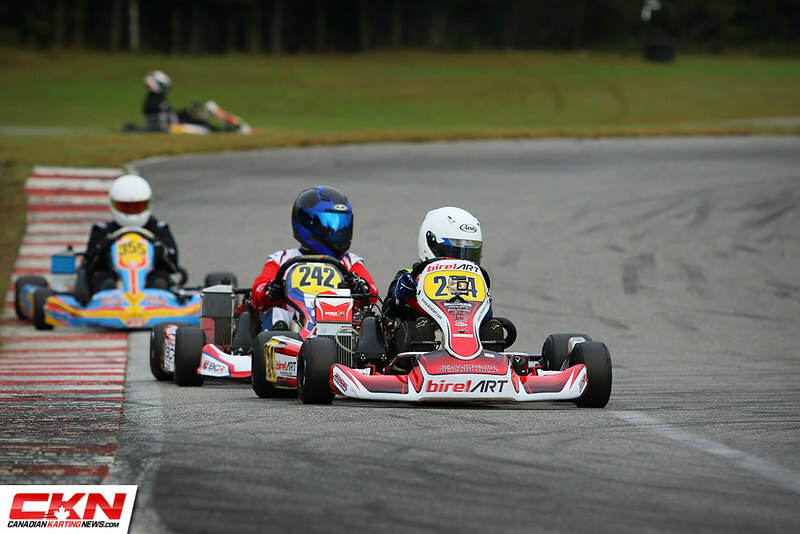 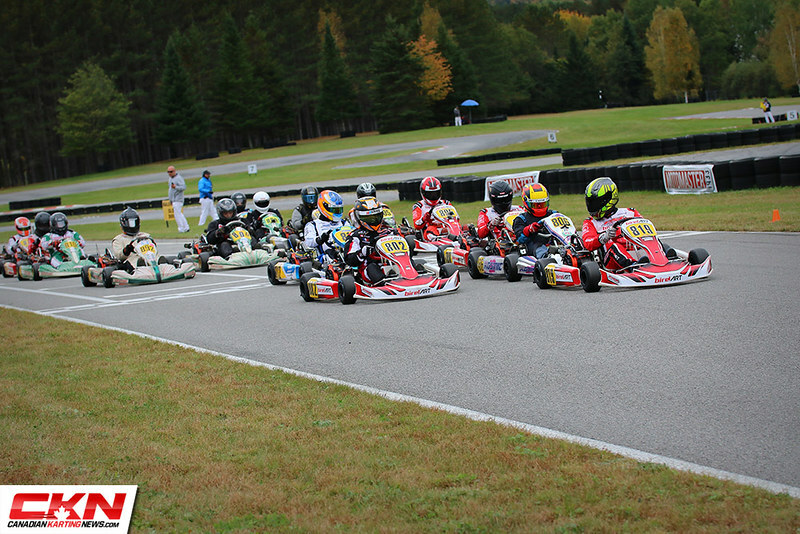 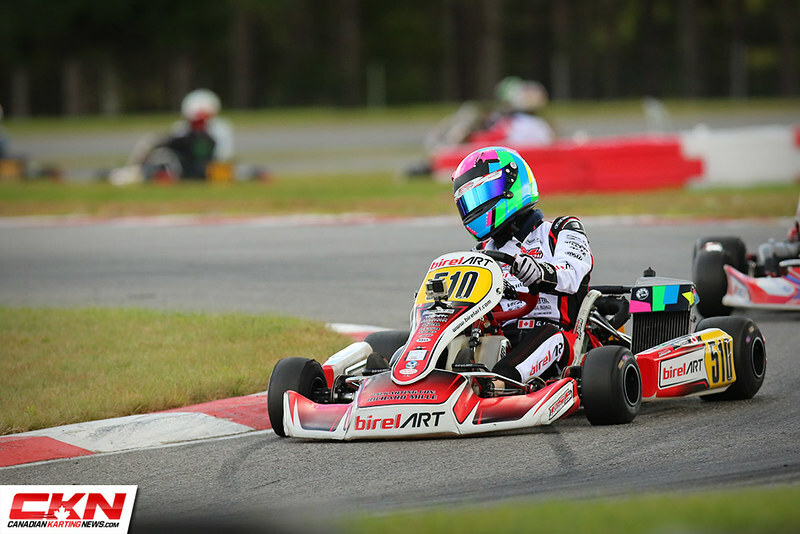 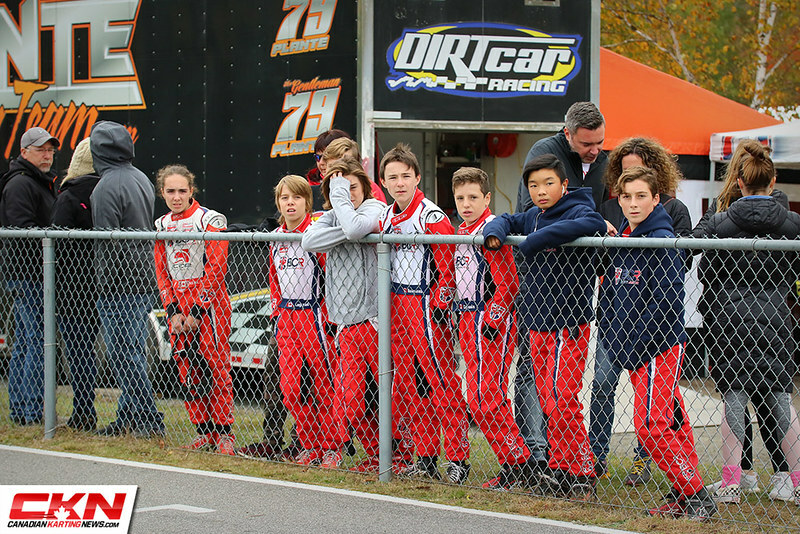 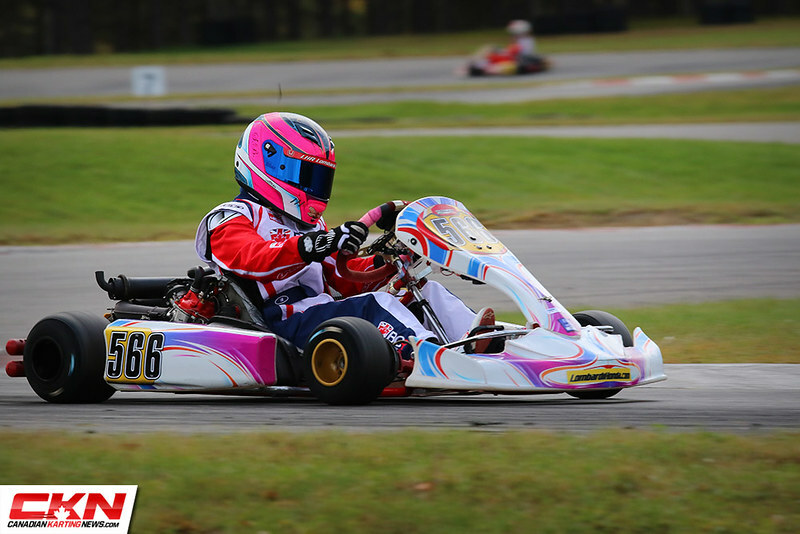 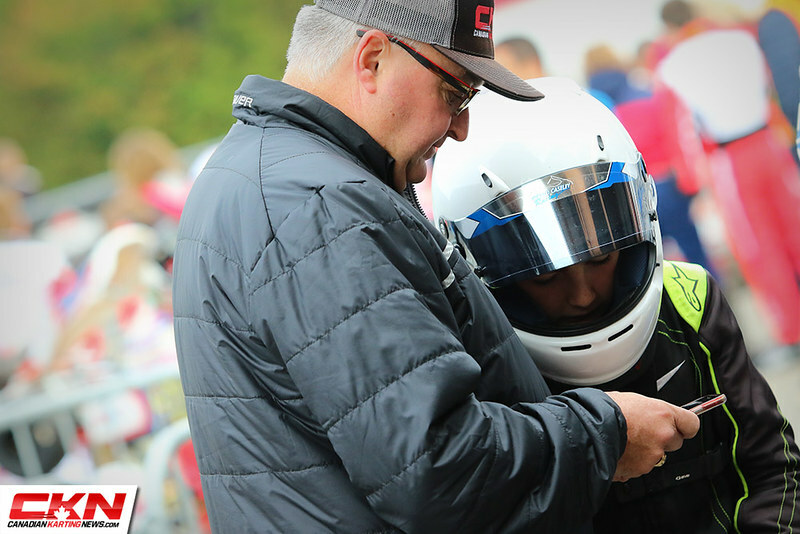 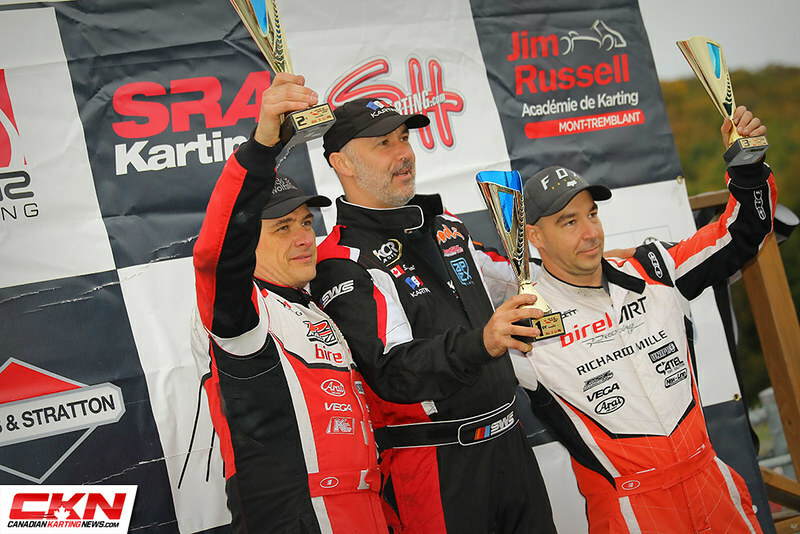 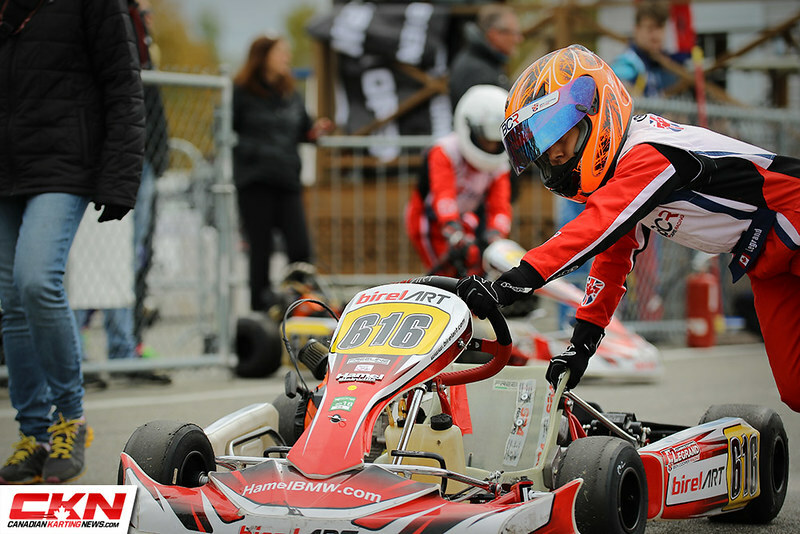 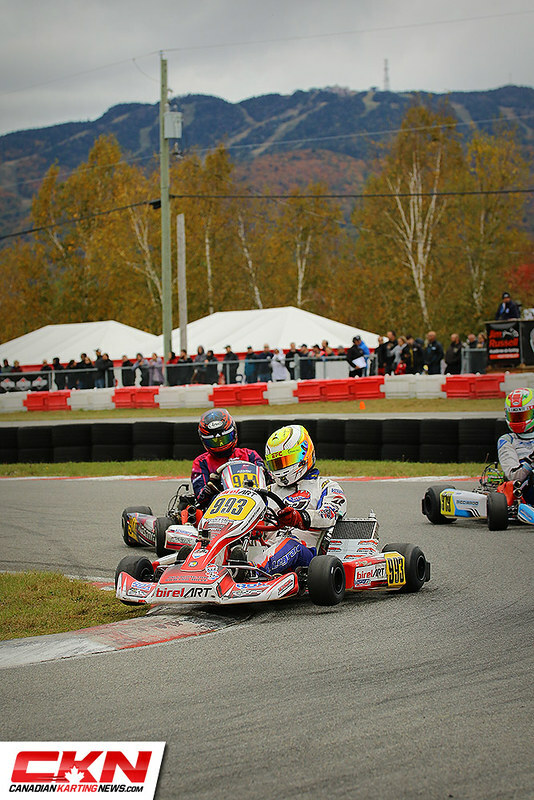 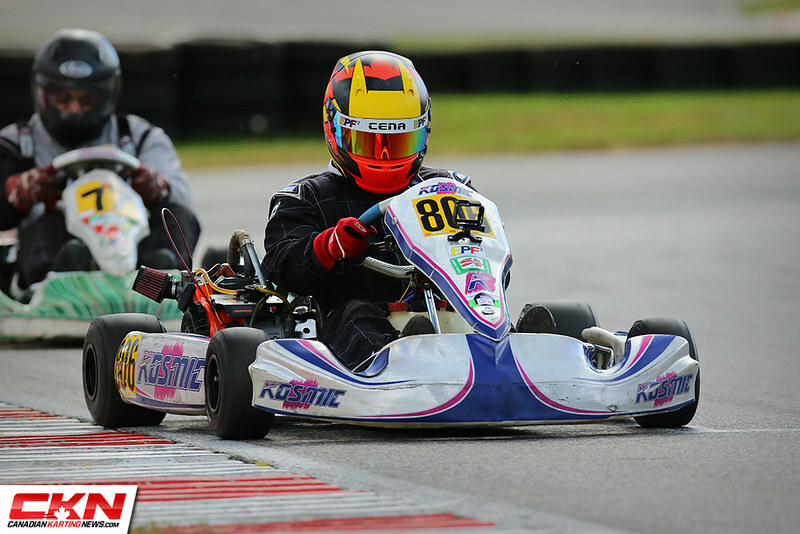 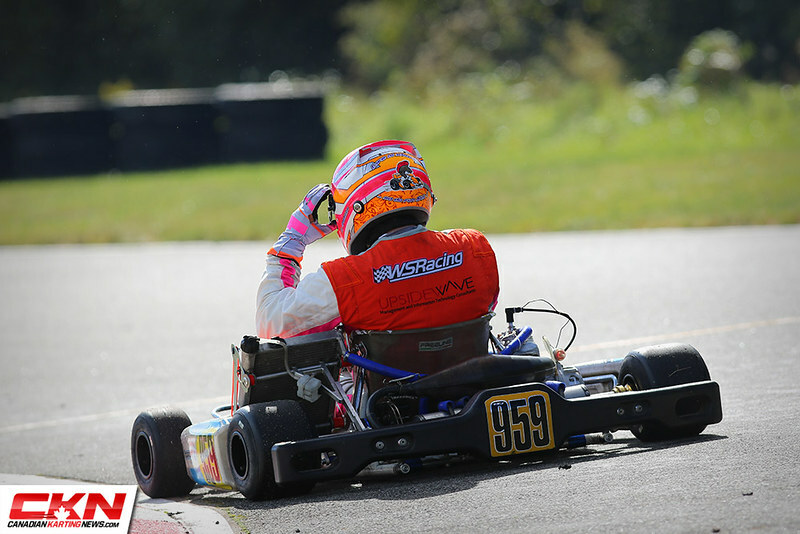 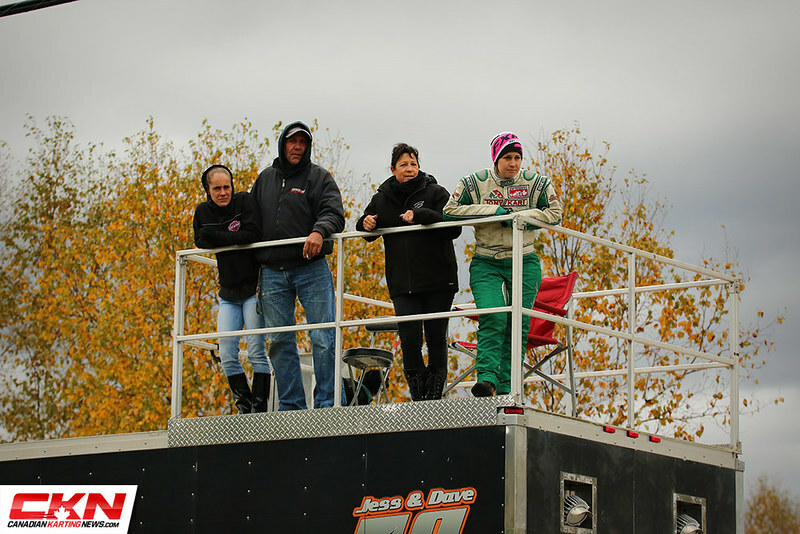 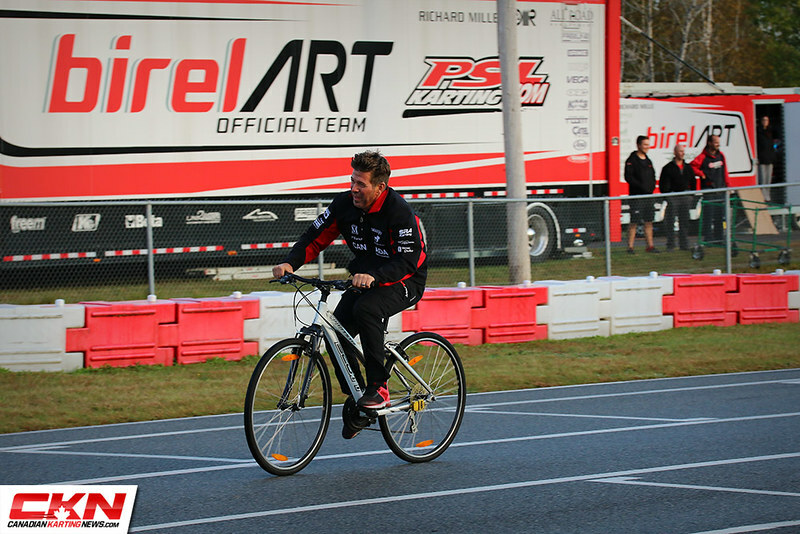 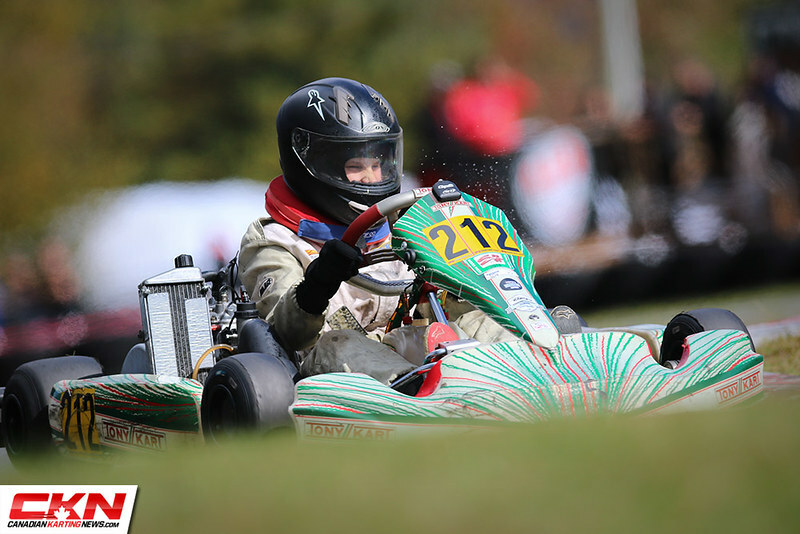 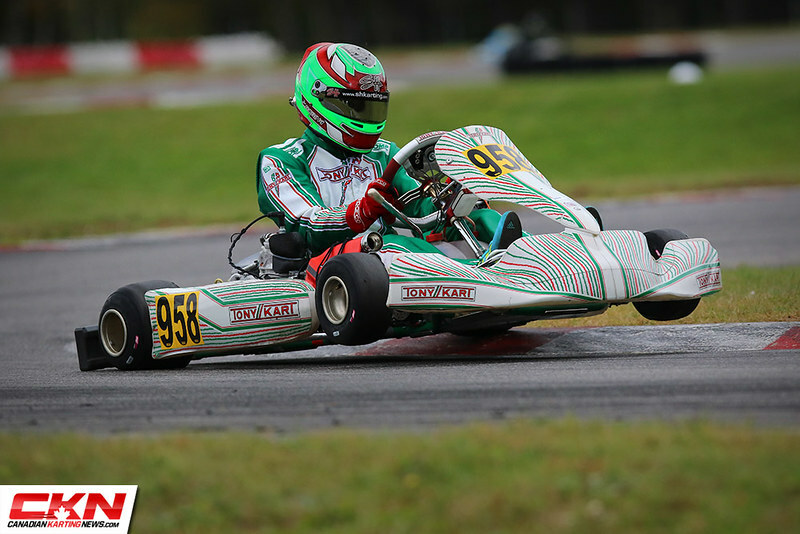 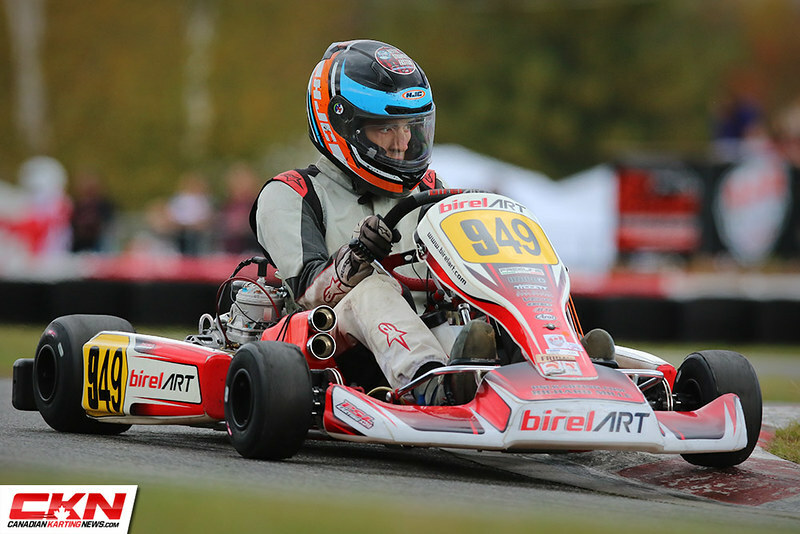 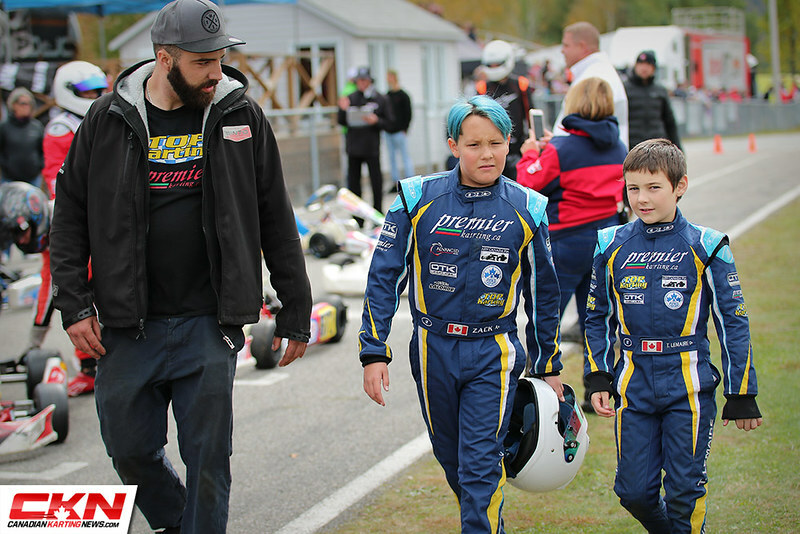 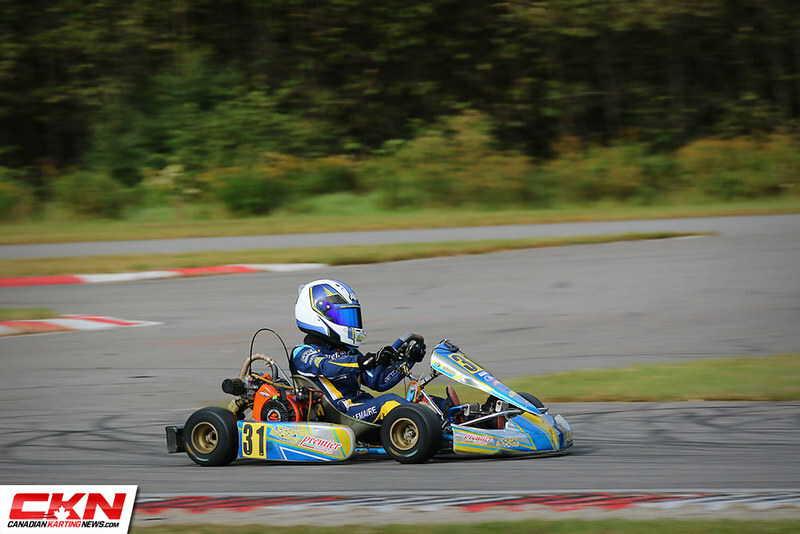 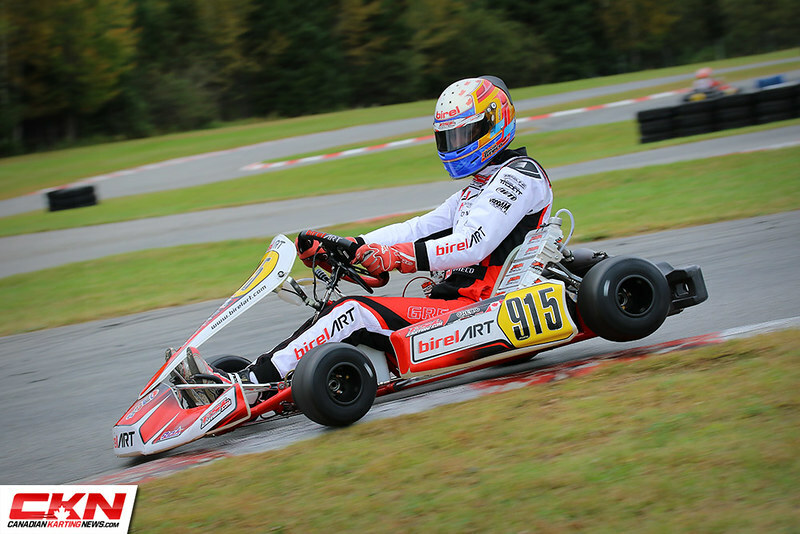 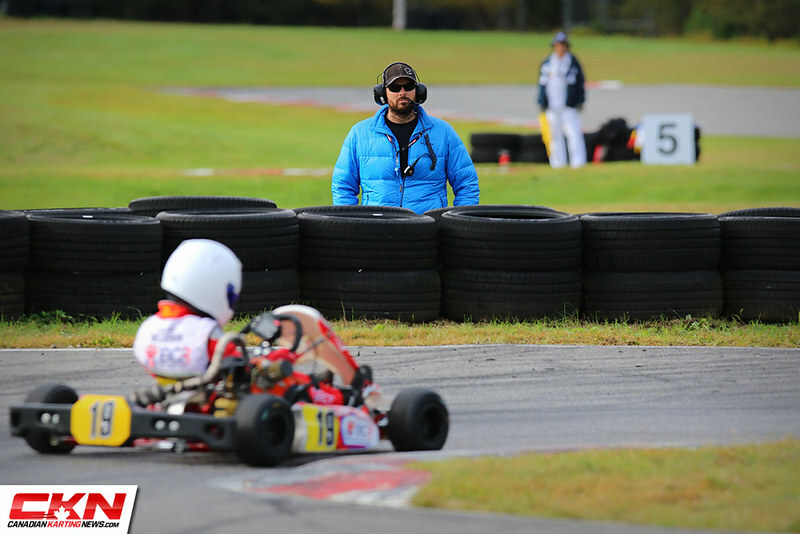 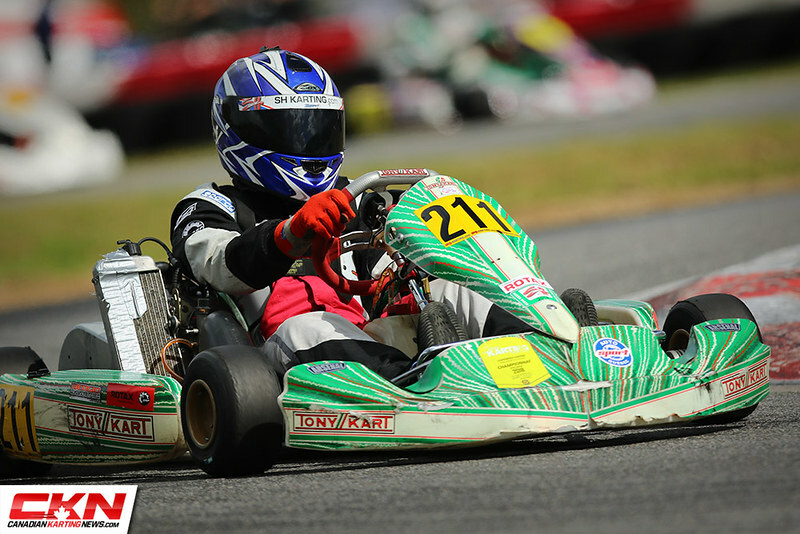 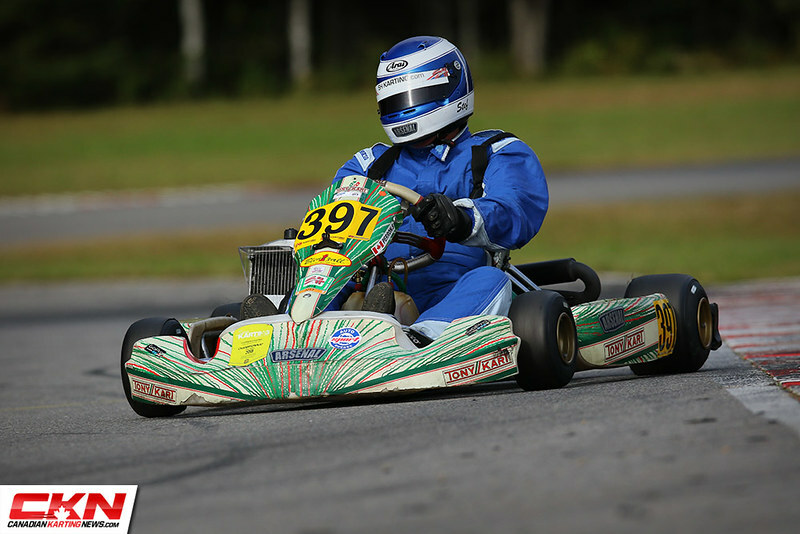 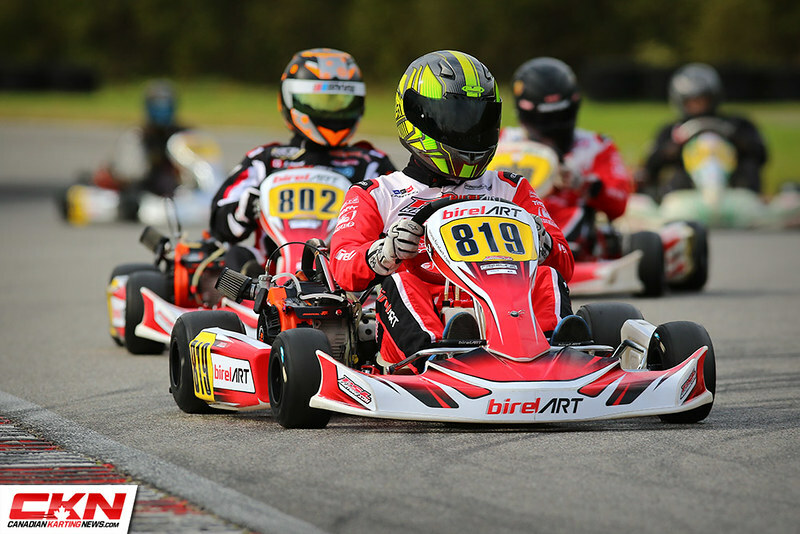 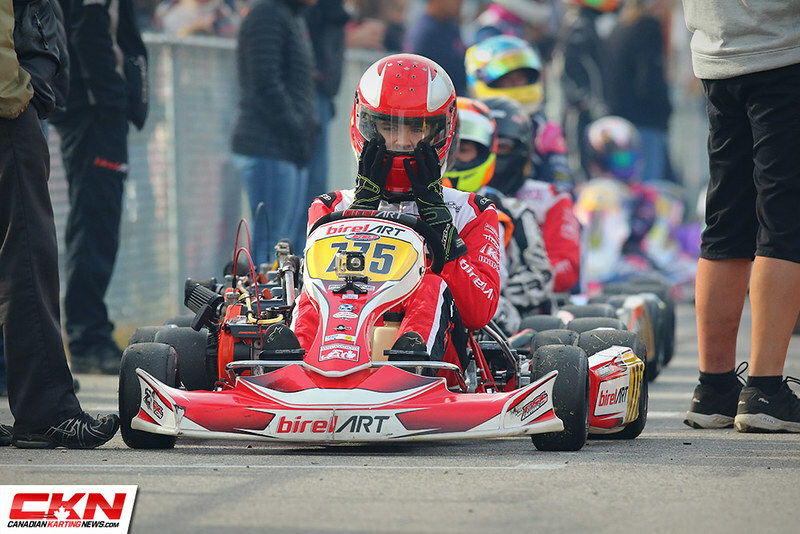 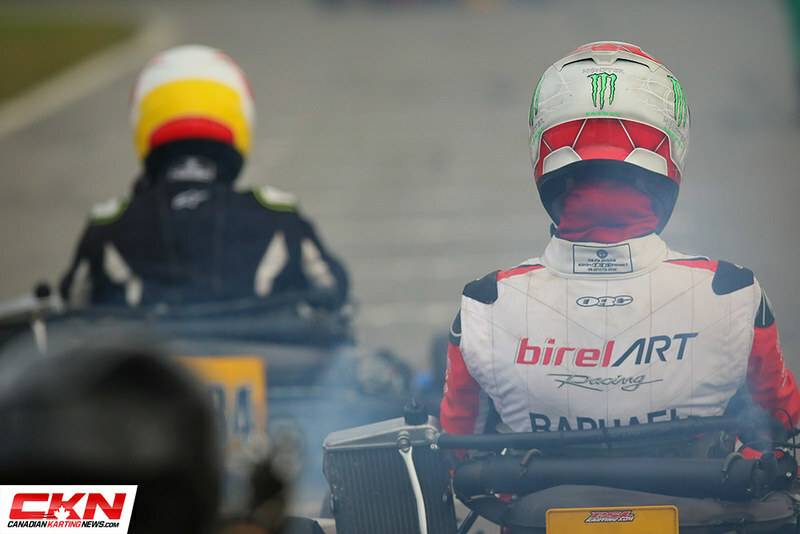 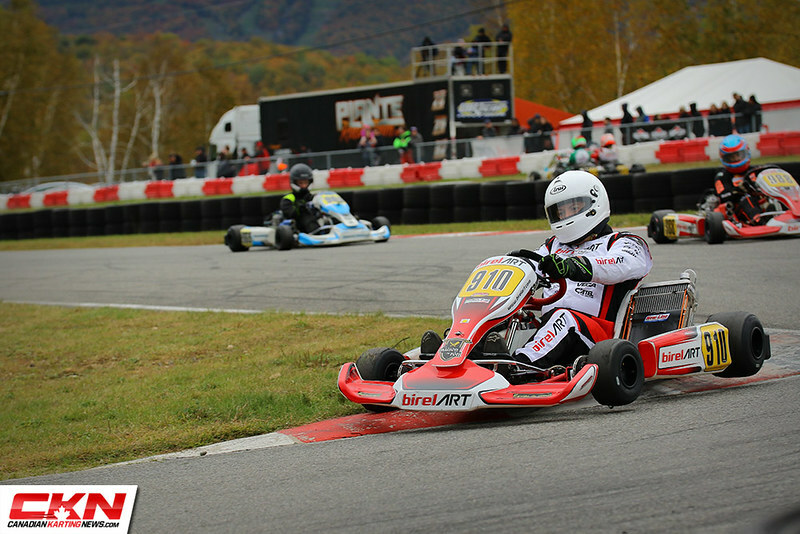 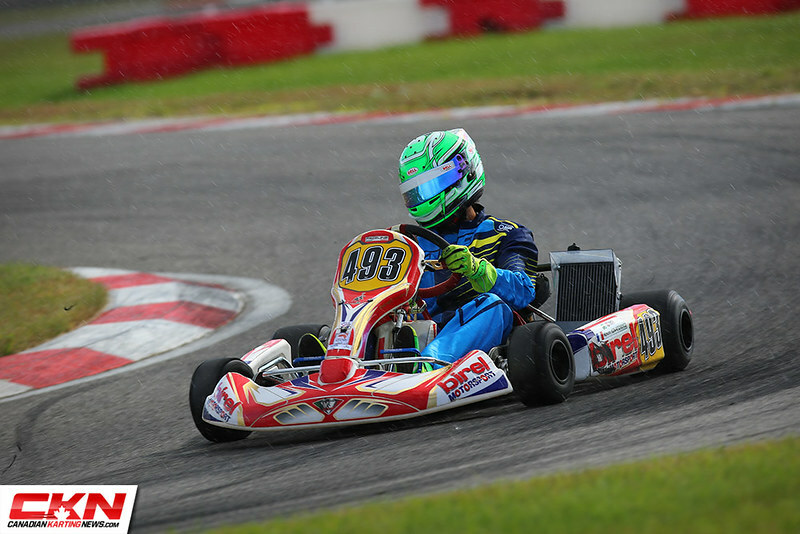 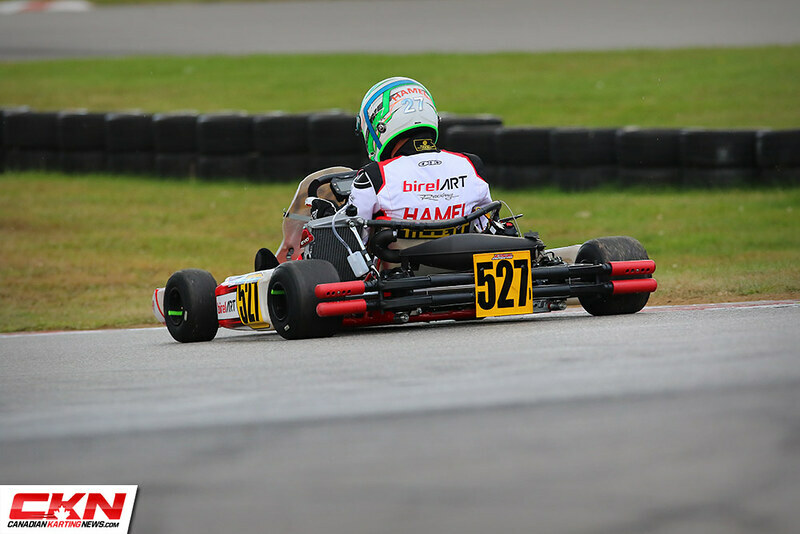 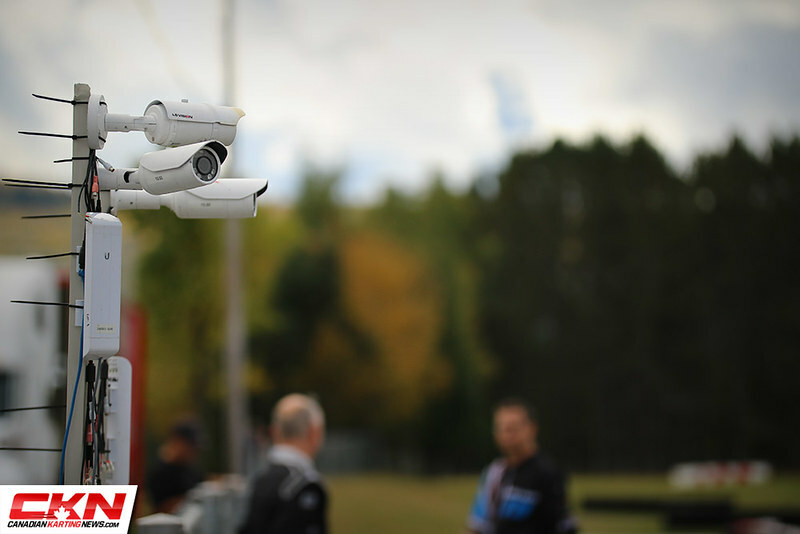 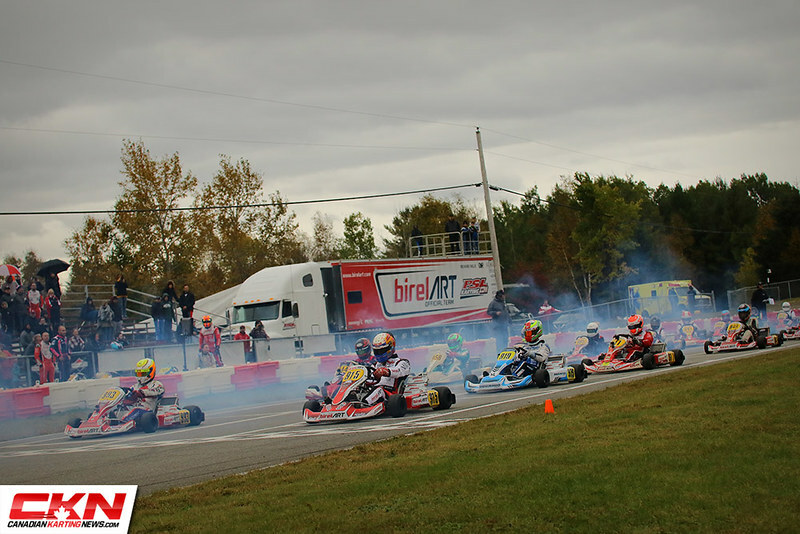 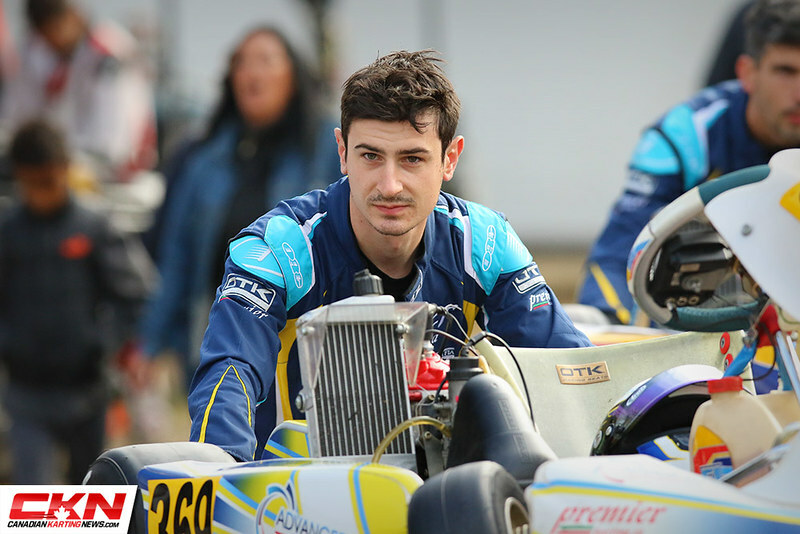 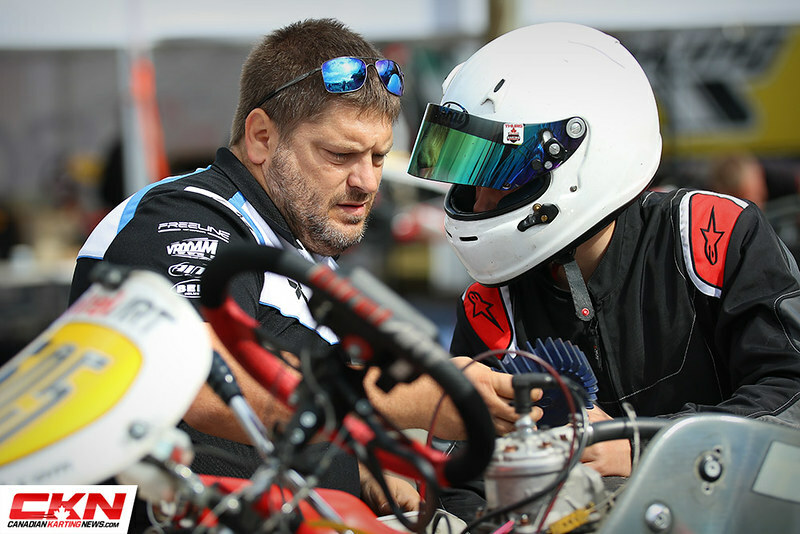 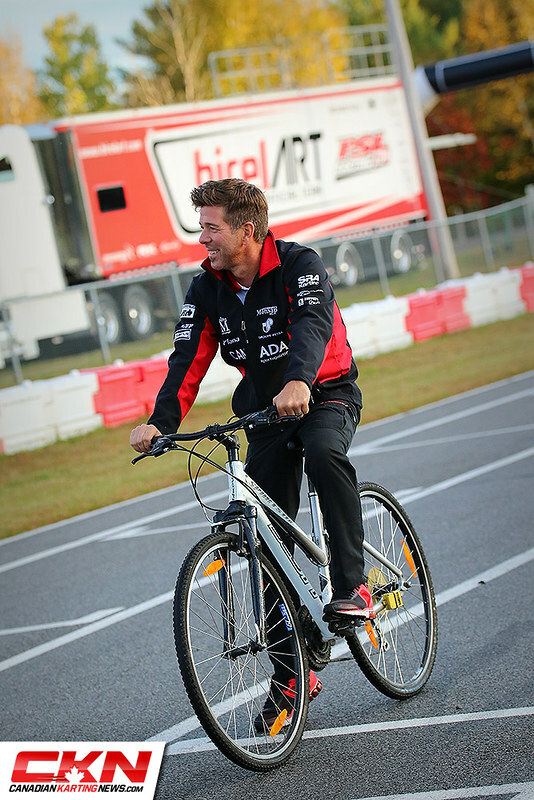 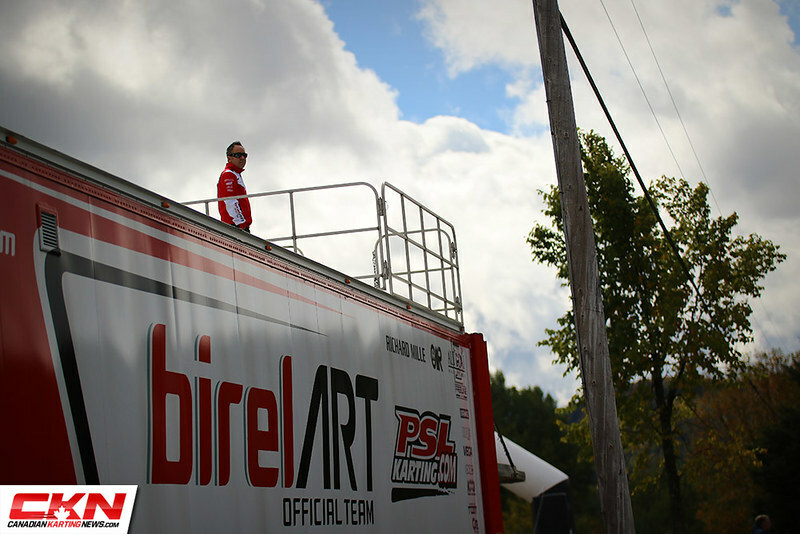 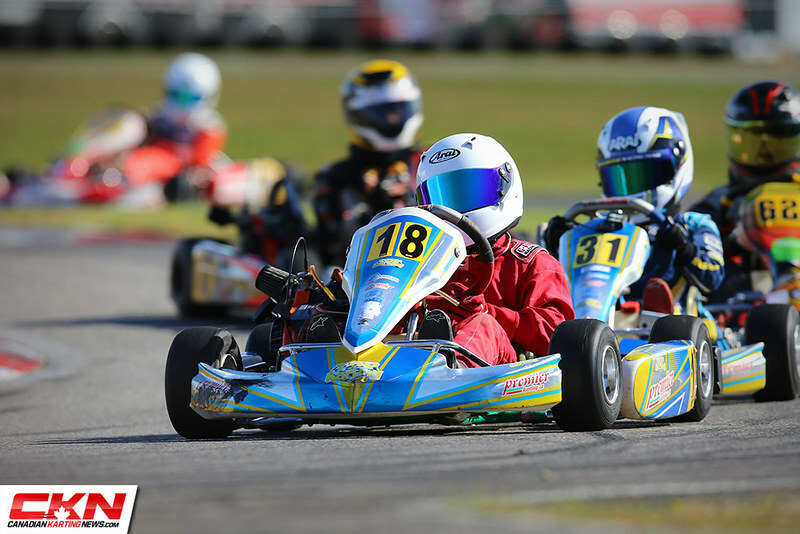 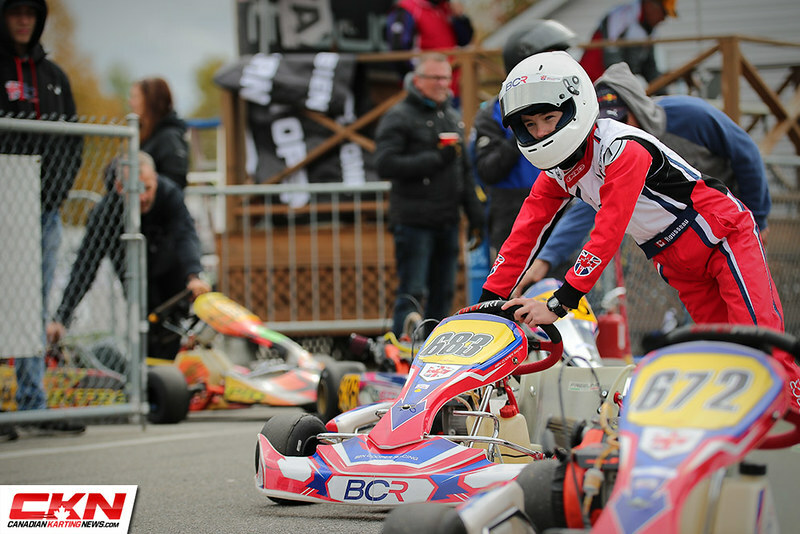 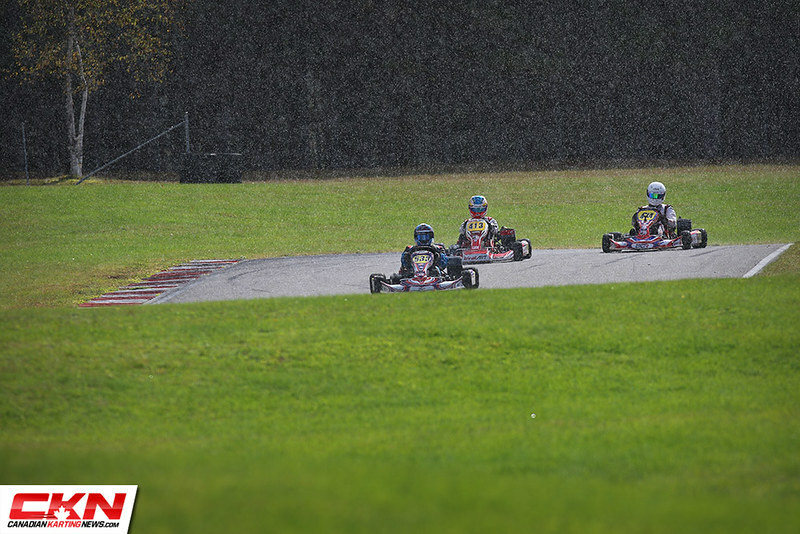 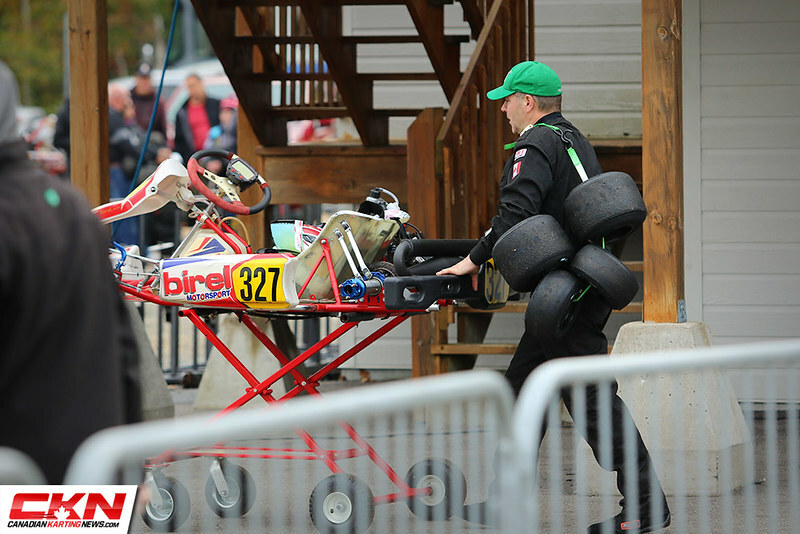 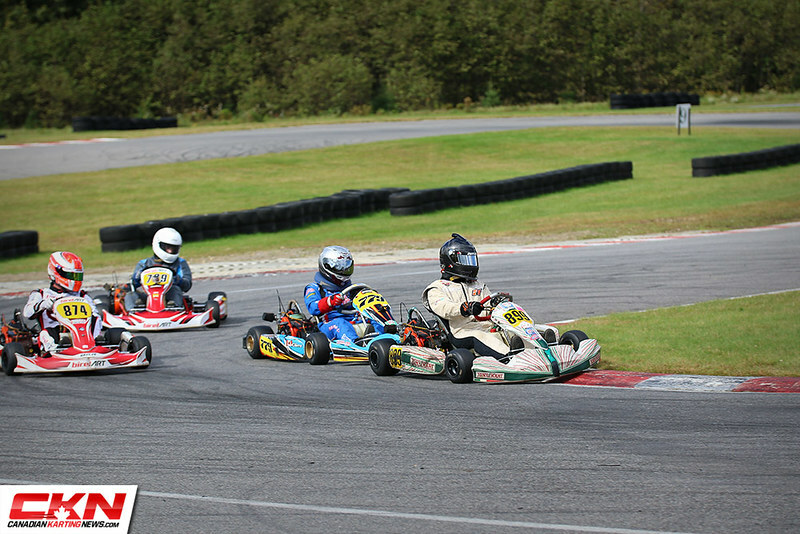 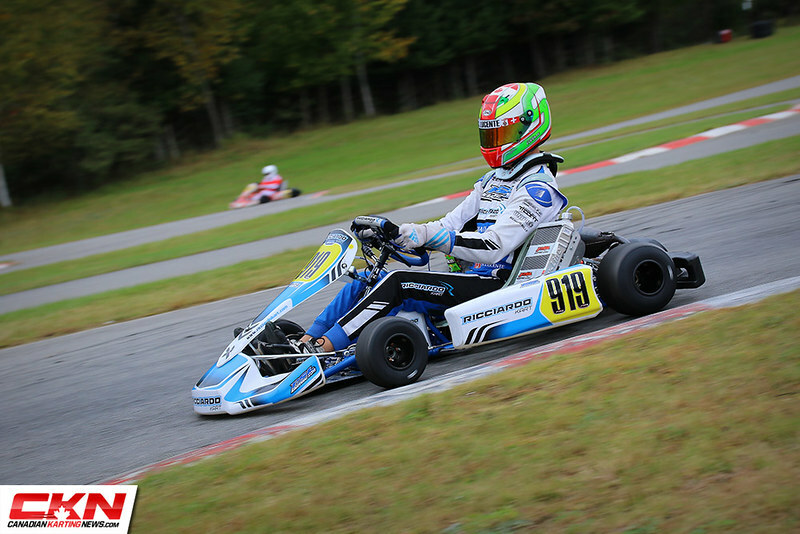 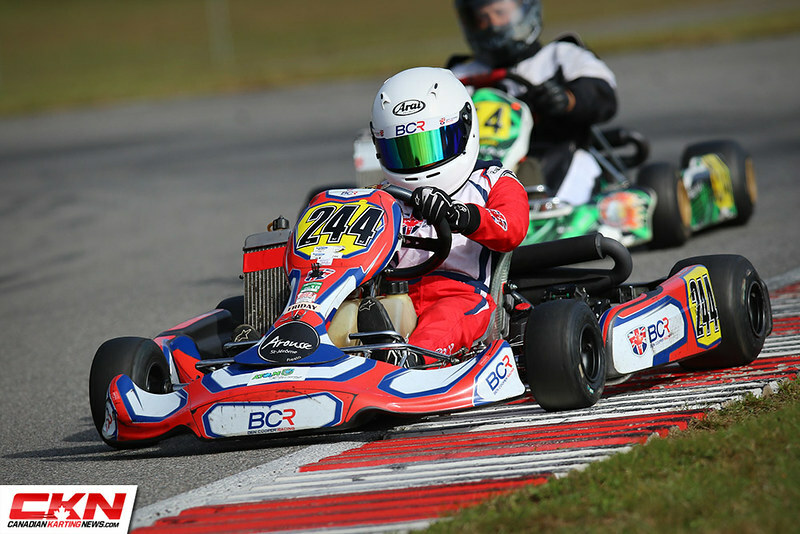 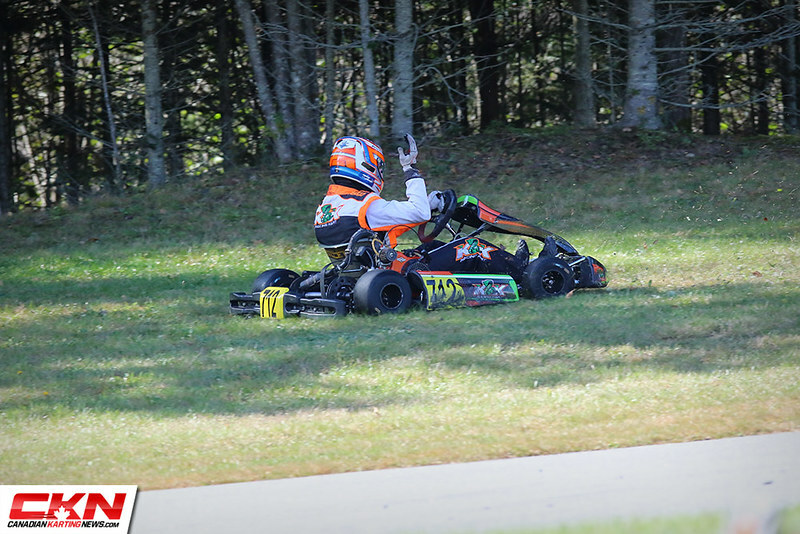 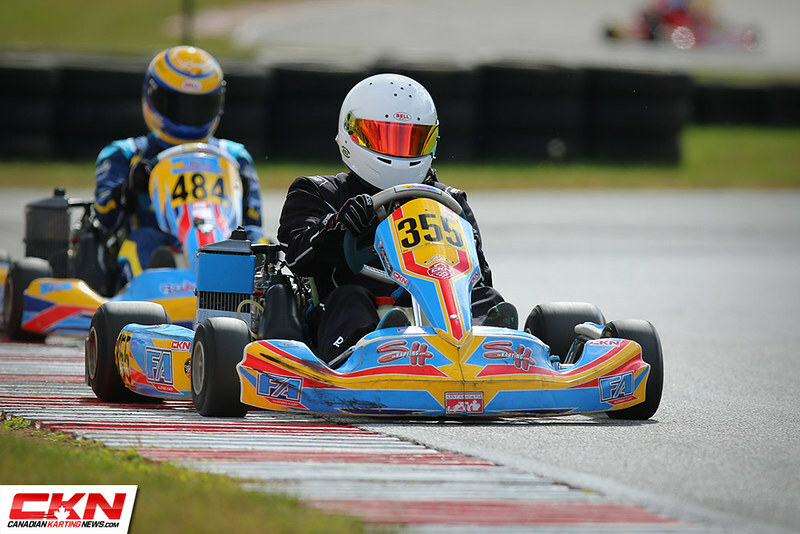 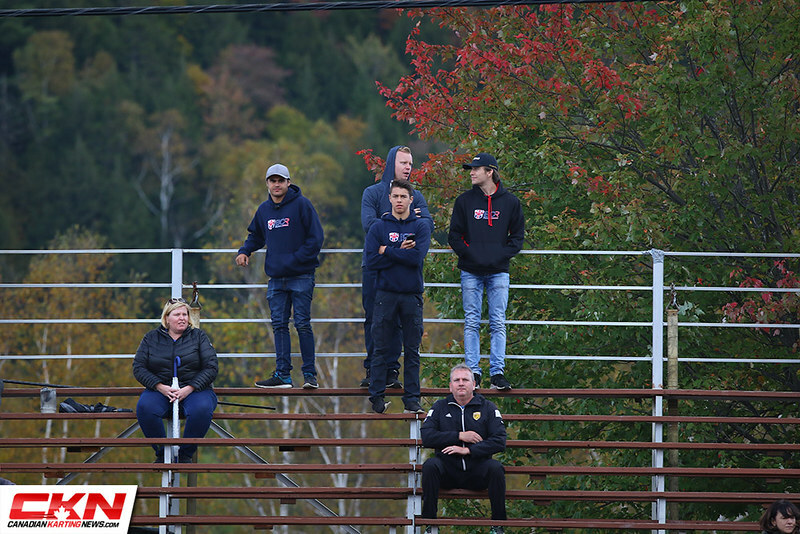 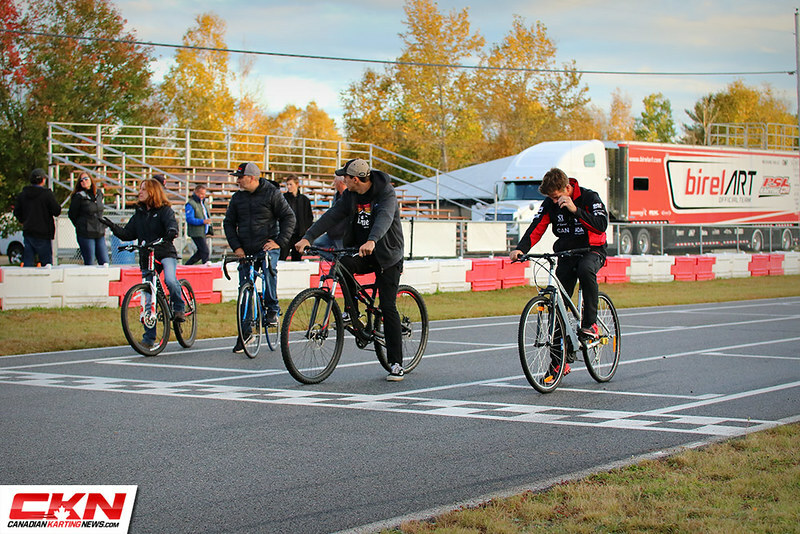 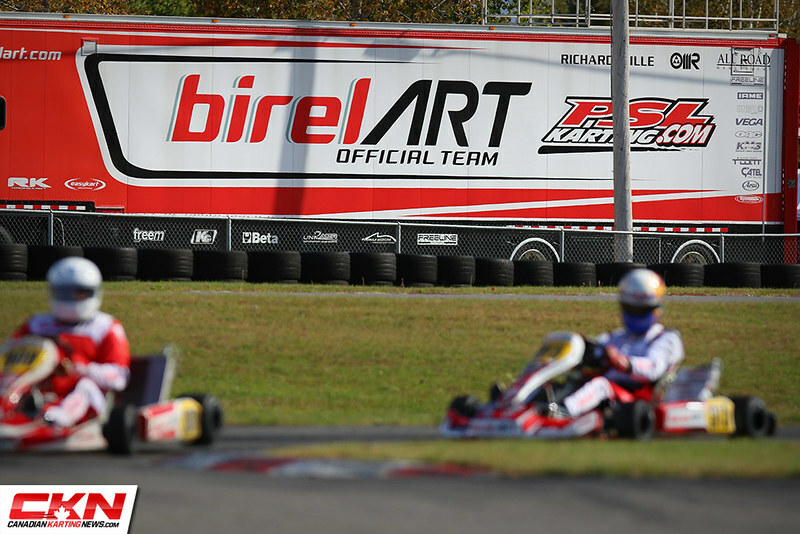 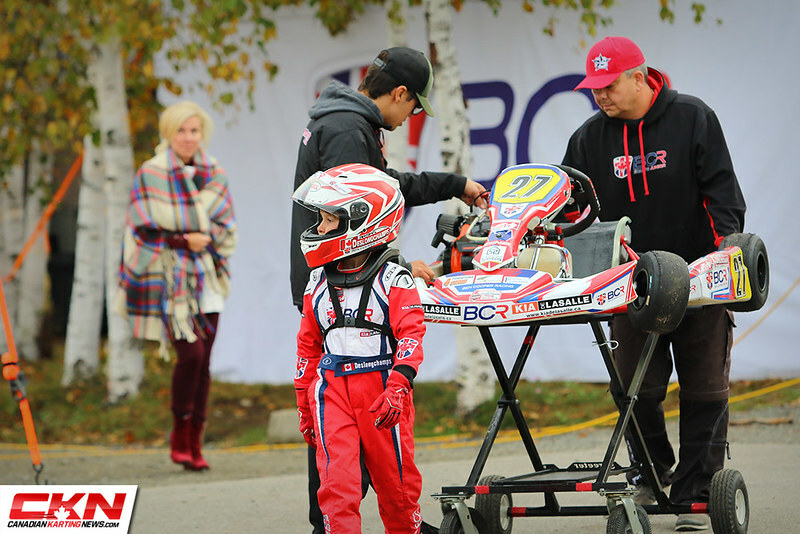 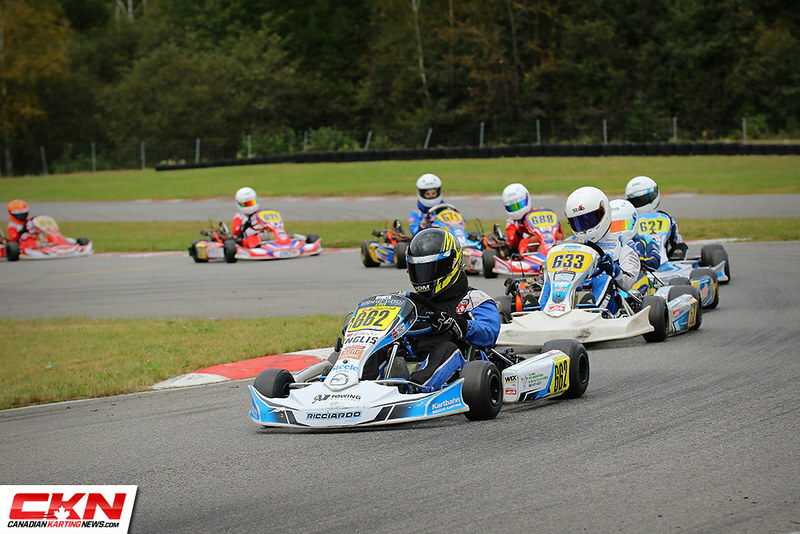 Photo Gallery: 2018 Coupe de Montreal – Mont-Tremblant – CKN | CanadianKartingNews.com | Because Karting is a way of Life! 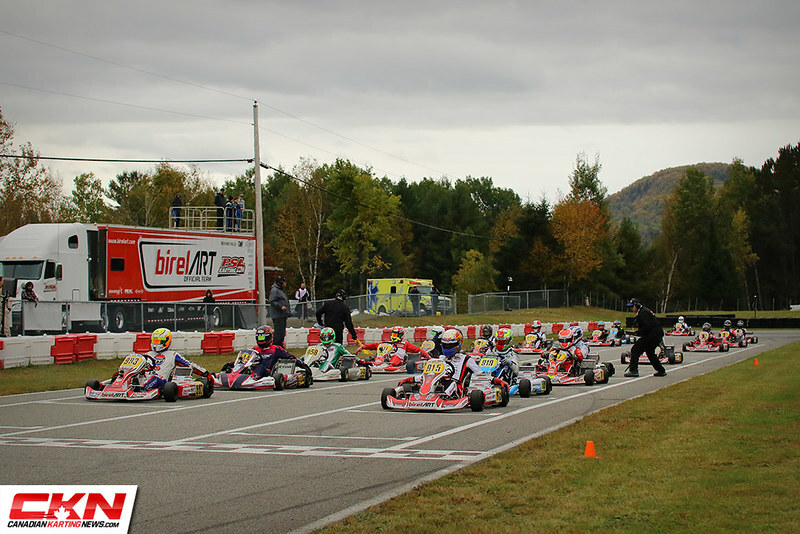 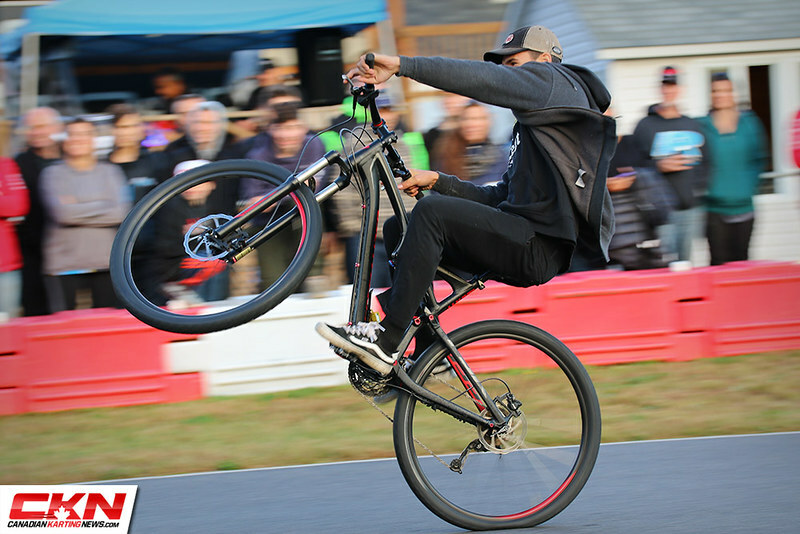 Closing out the 2018 Coupe de Montreal championship, we traveled to Mont-Tremblant, Quebec to take in the action. 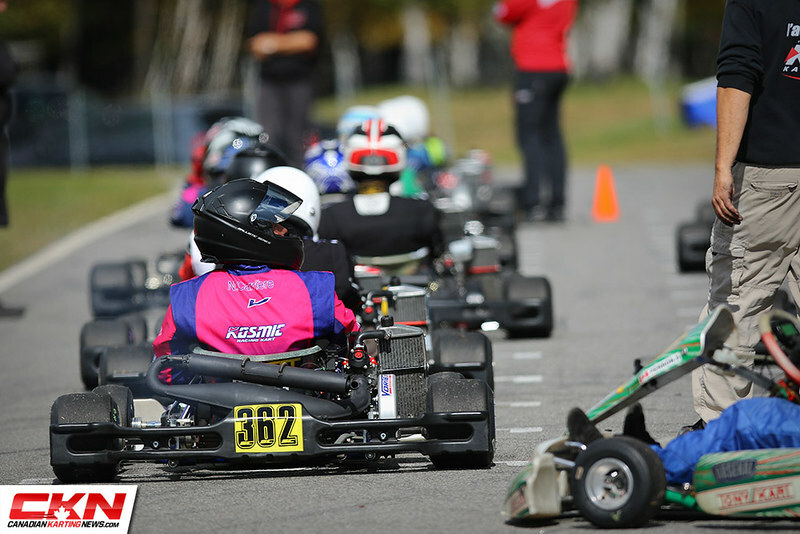 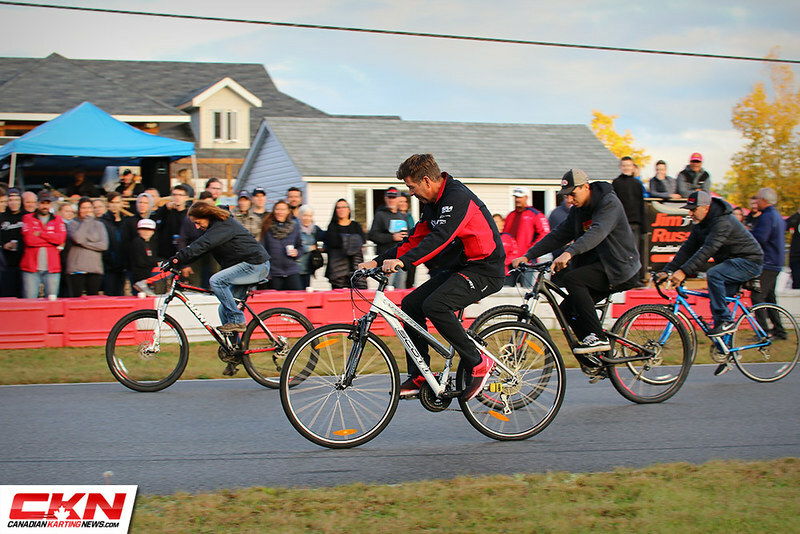 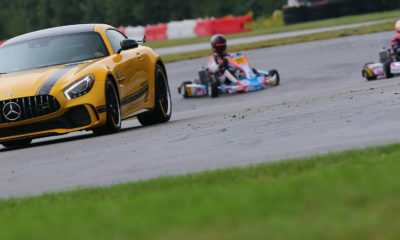 With over 140 entries, the event was a great success, with great racing in every category. 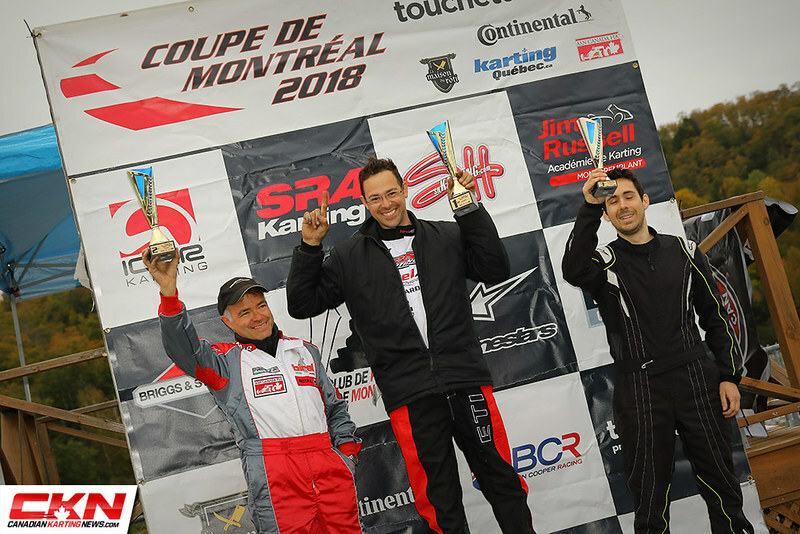 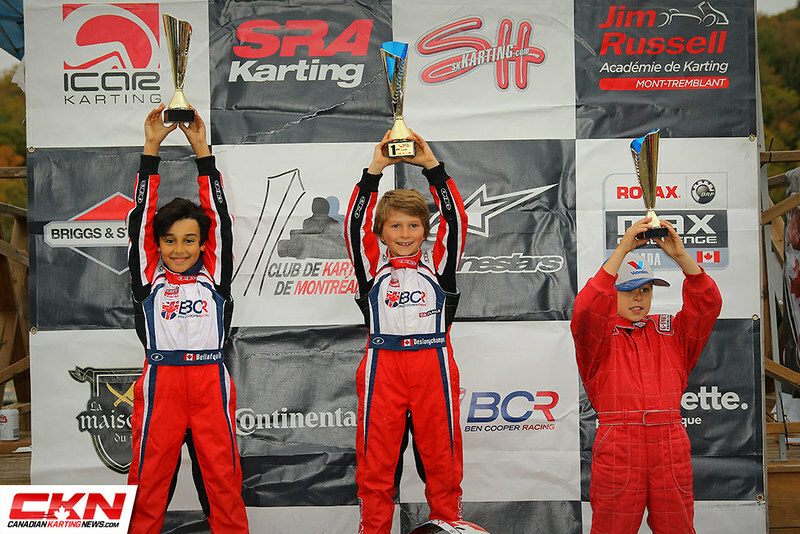 Read more: Coupe de Montreal Ends Season with a Positive Bang! 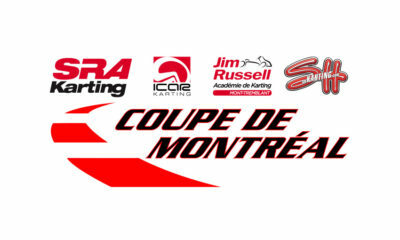 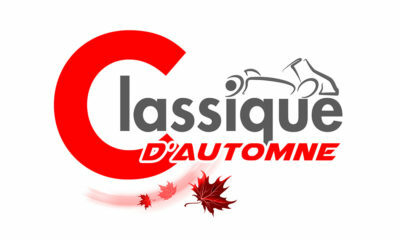 2019 Coupe de Montréal Calendar Now Online! 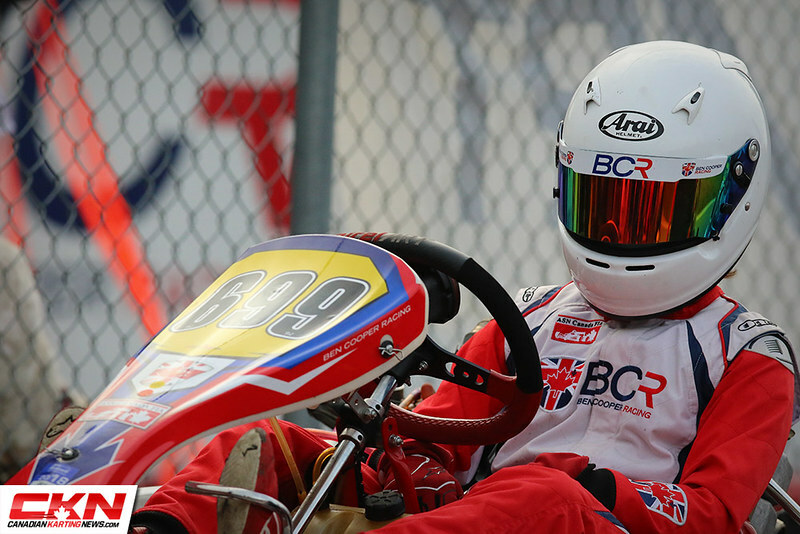 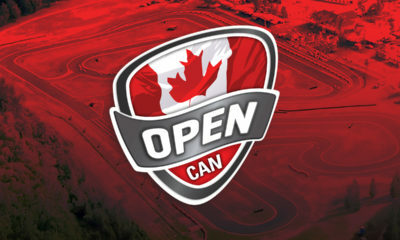 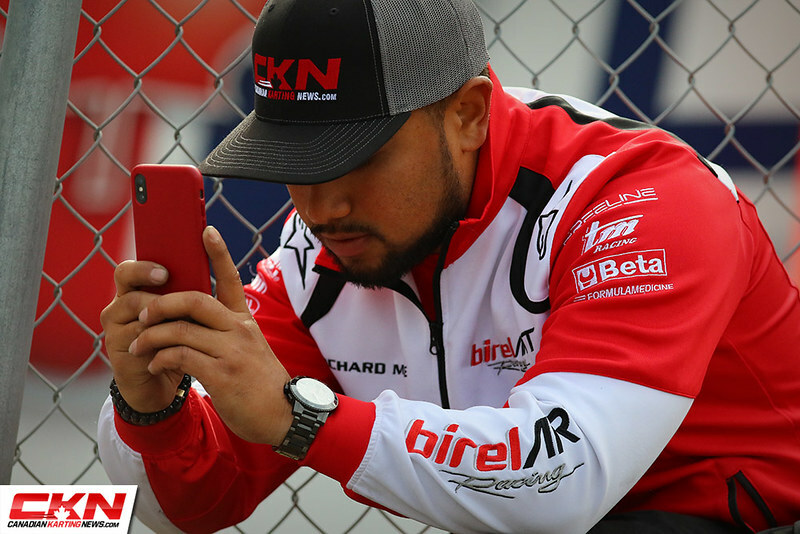 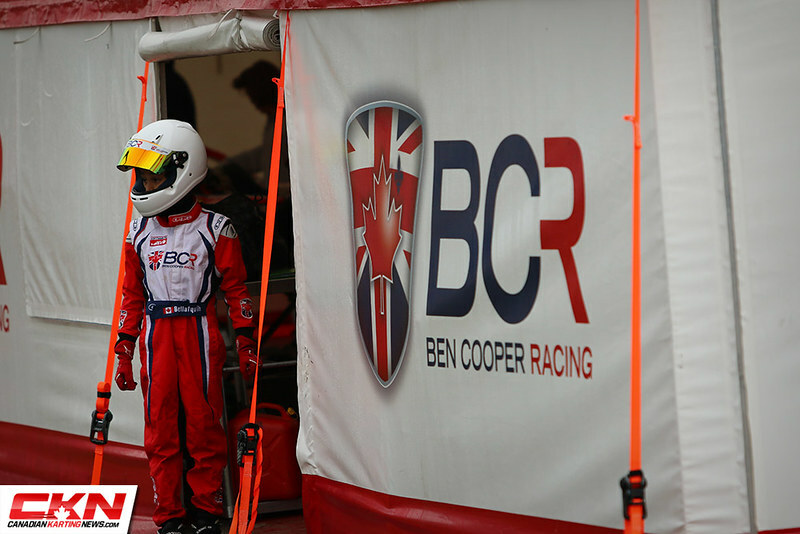 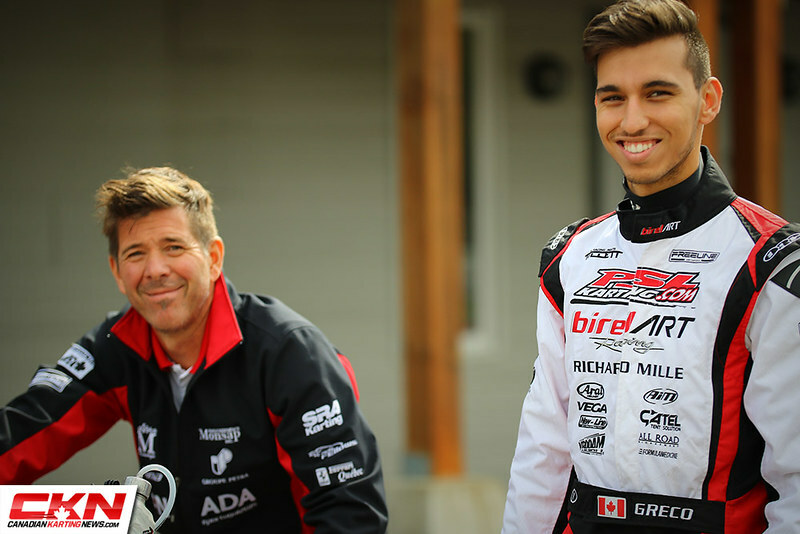 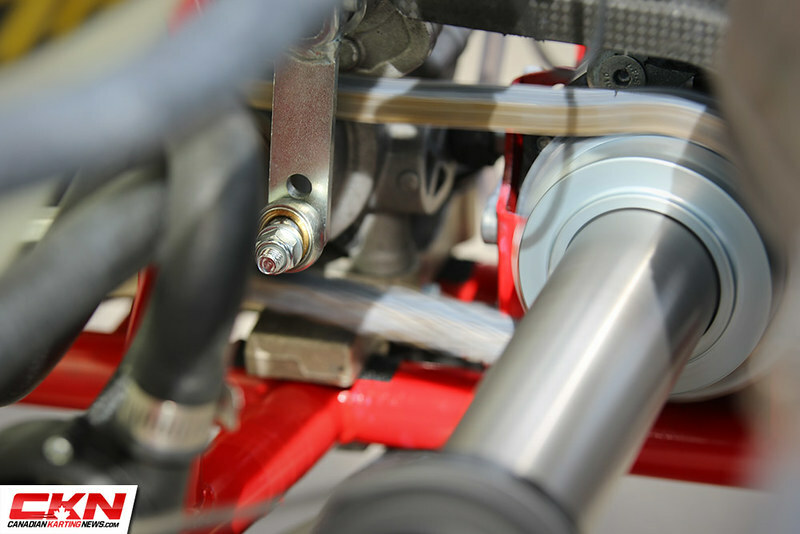 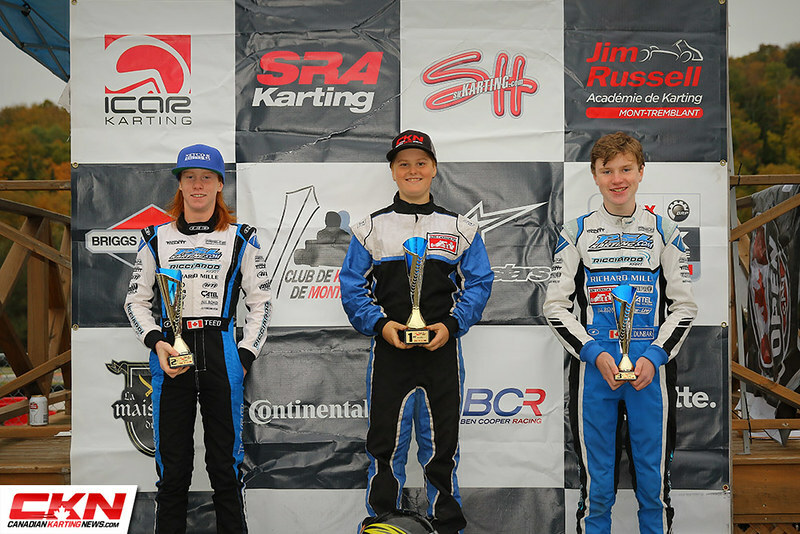 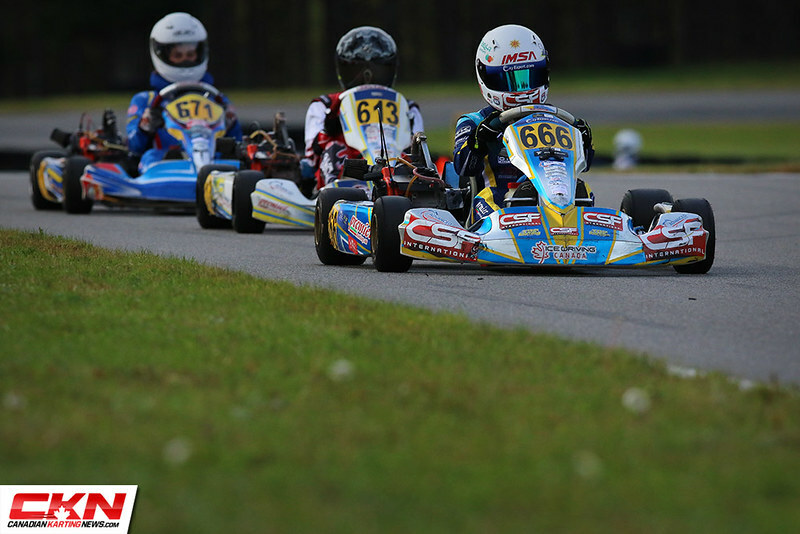 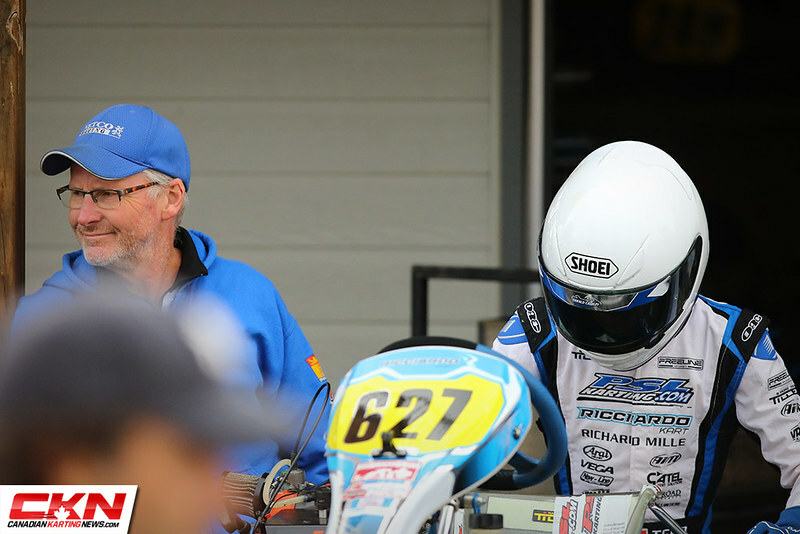 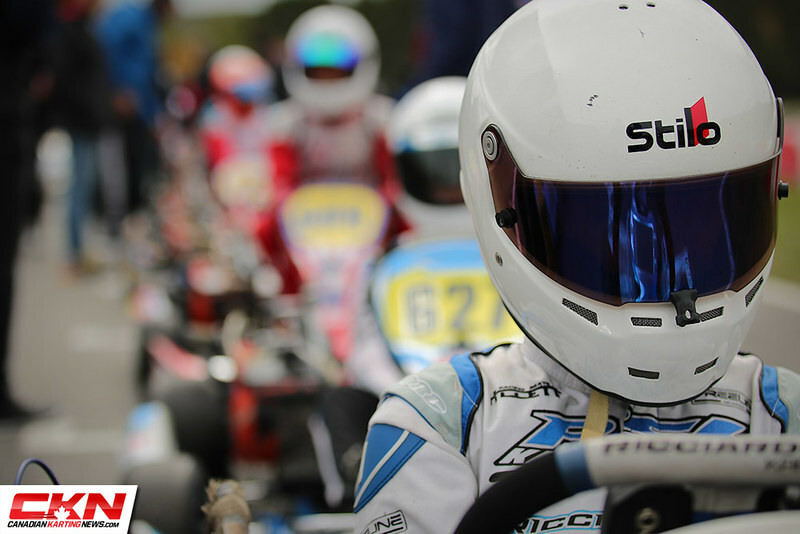 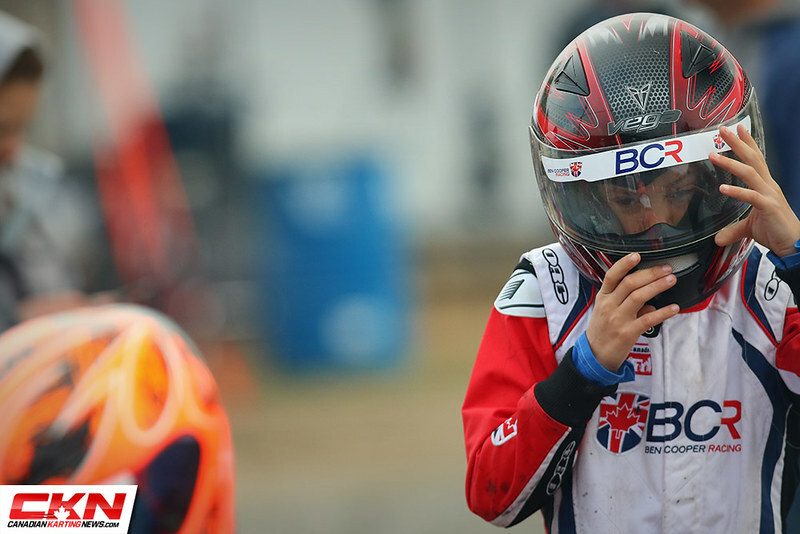 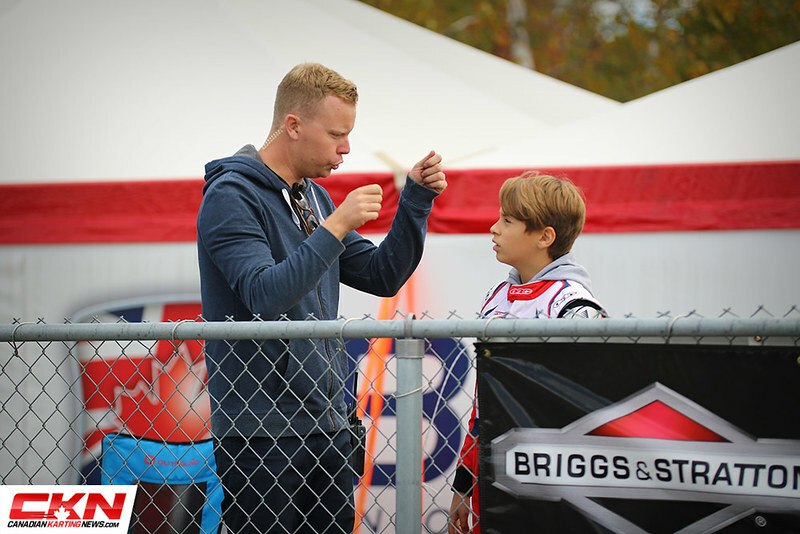 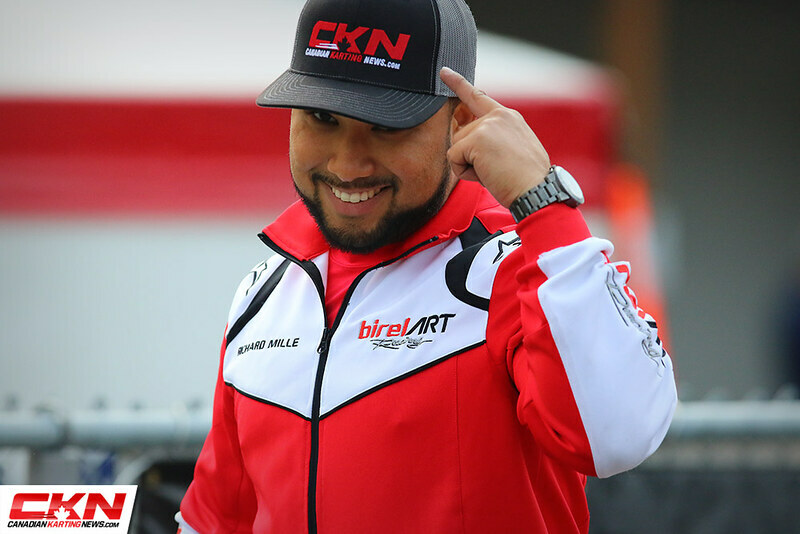 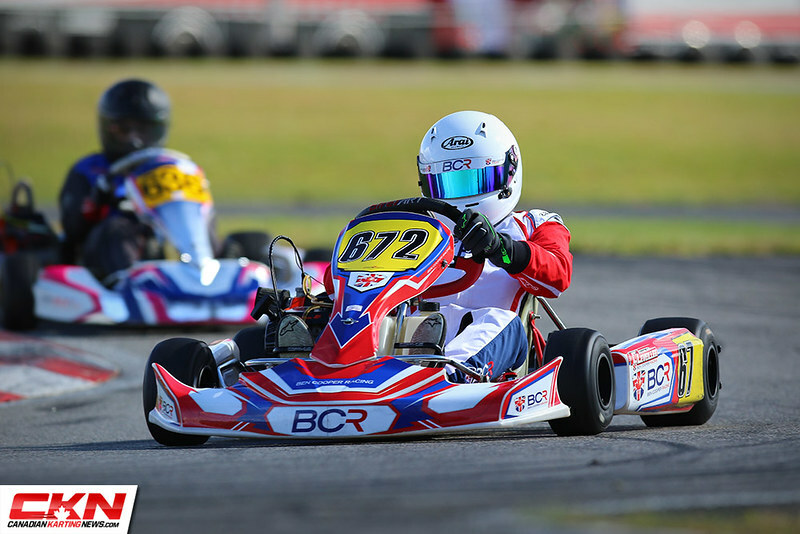 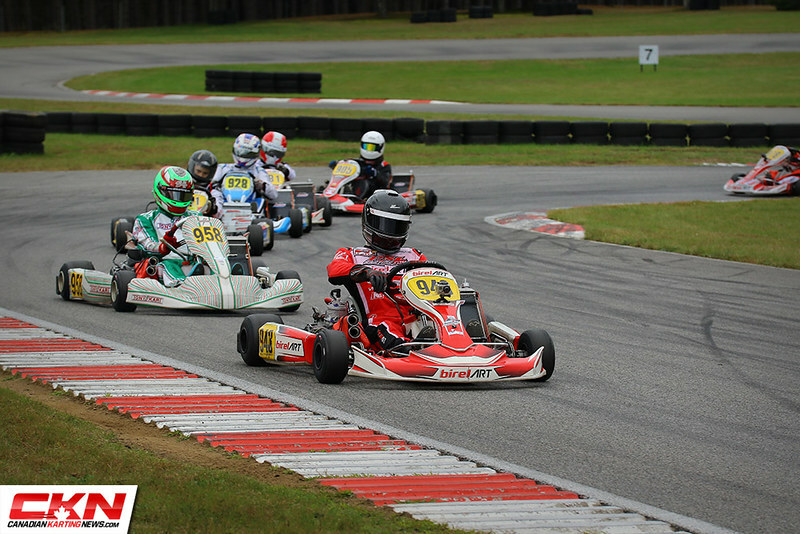 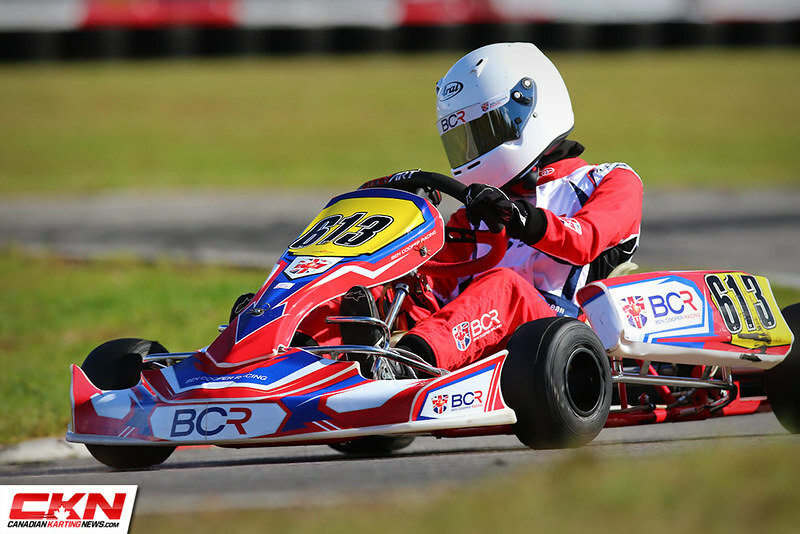 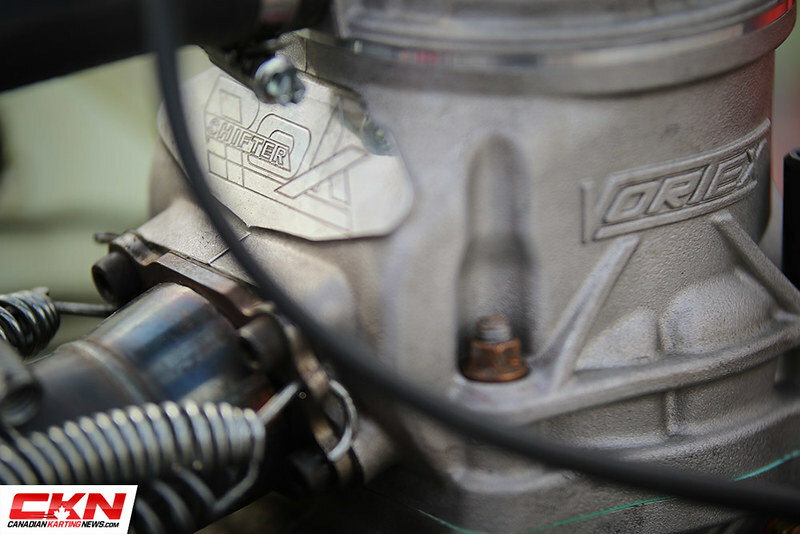 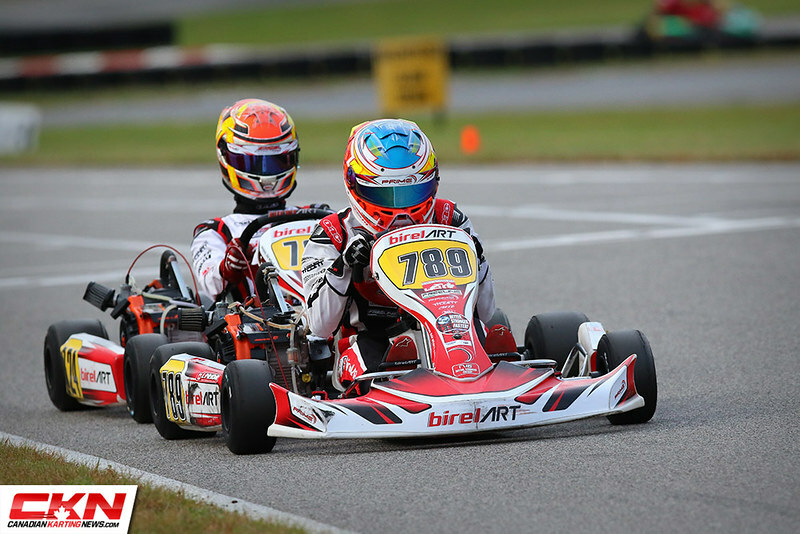 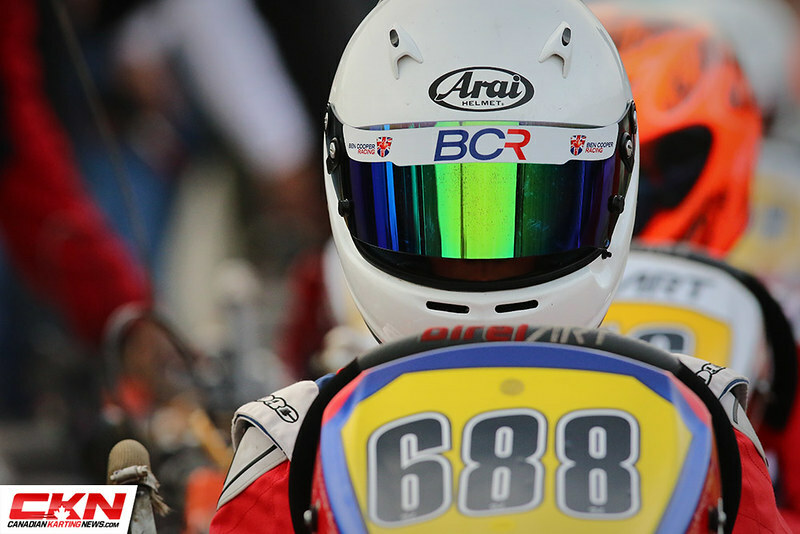 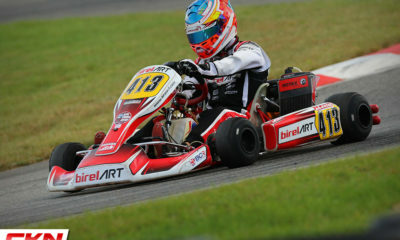 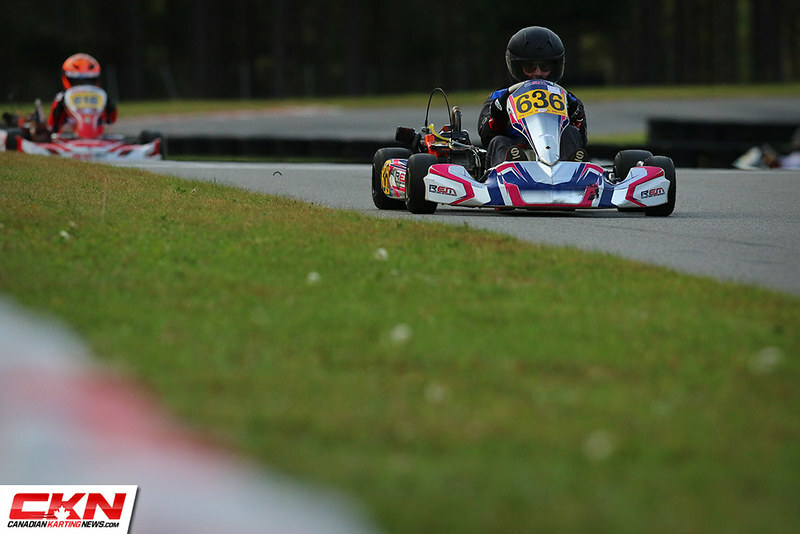 New Date in 2019 for the Rotax Canadian Open! 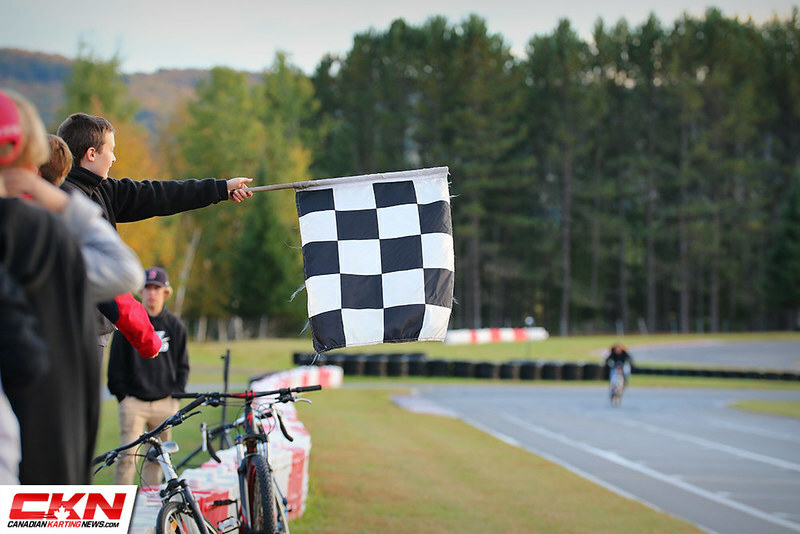 Mont-Tremblant Canadian Open Announces $35,000 in Awesome Prizes!